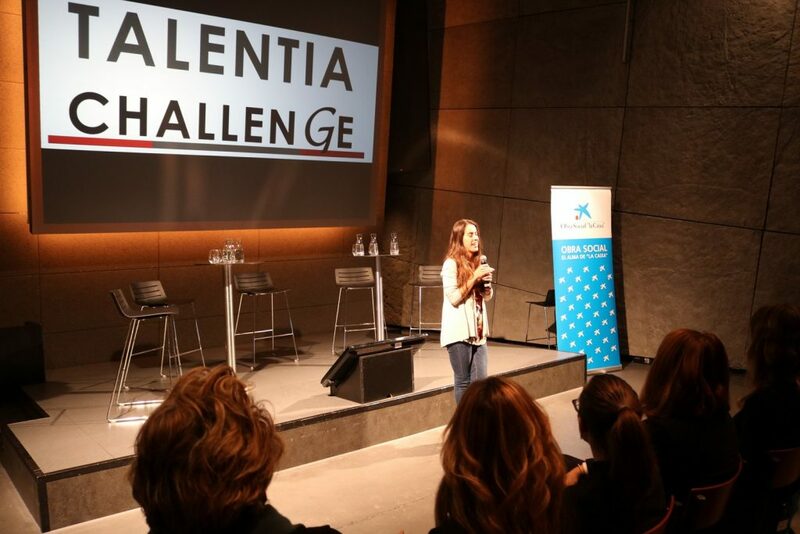 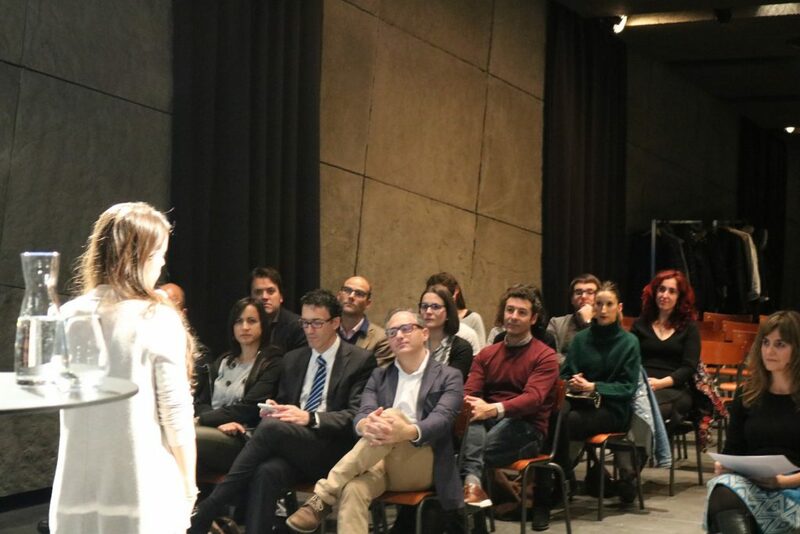 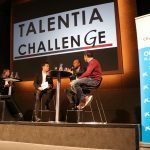 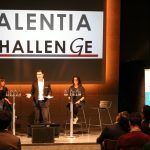 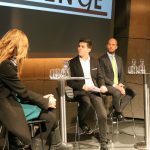 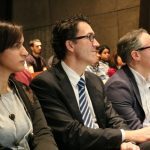 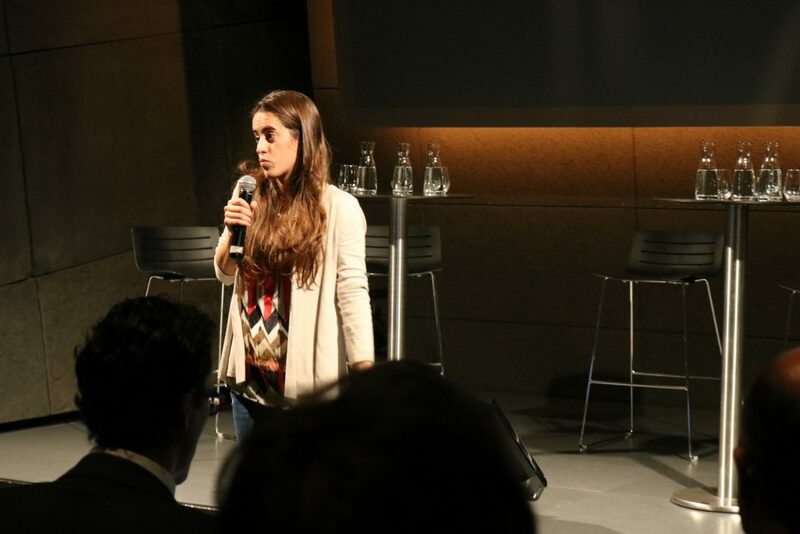 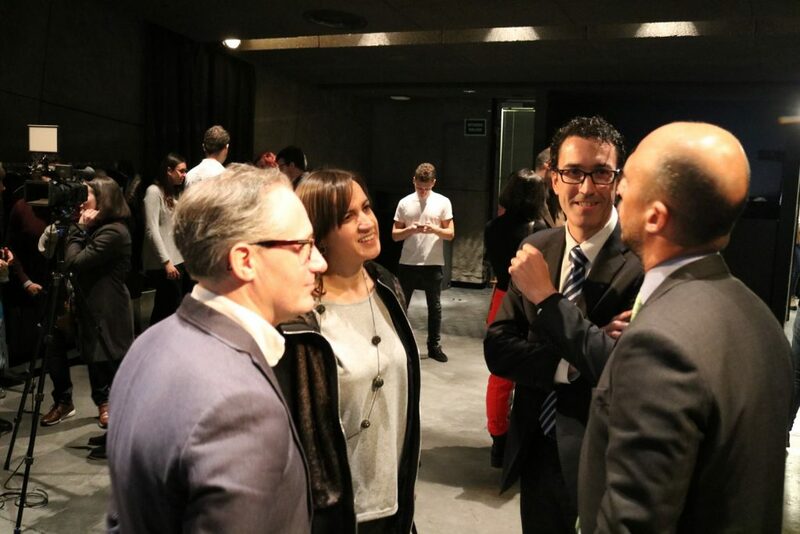 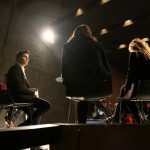 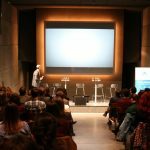 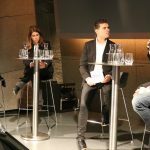 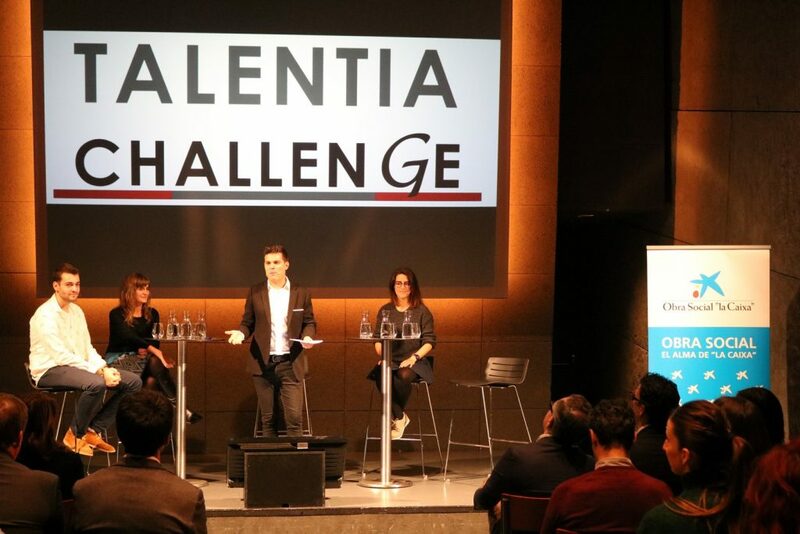 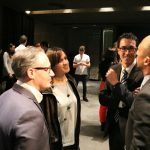 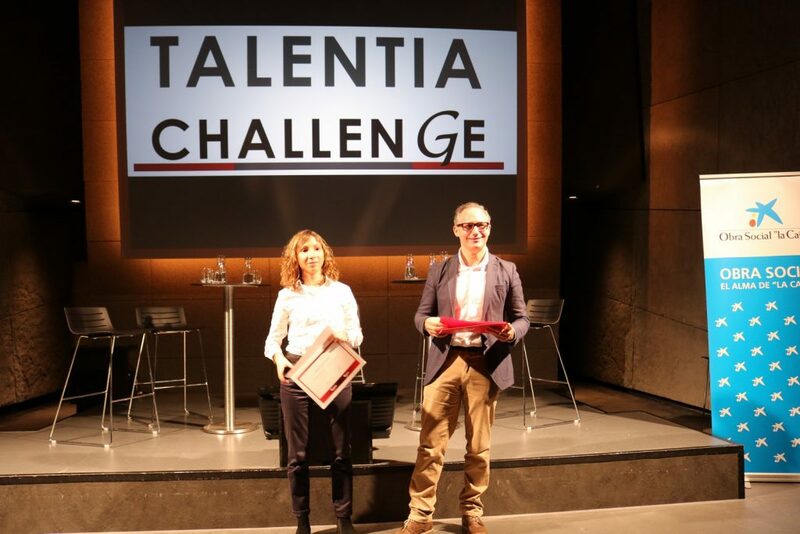 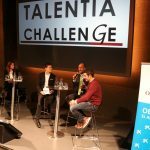 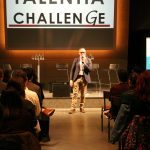 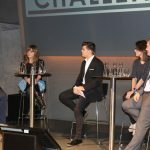 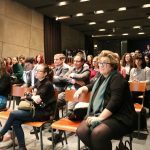 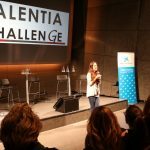 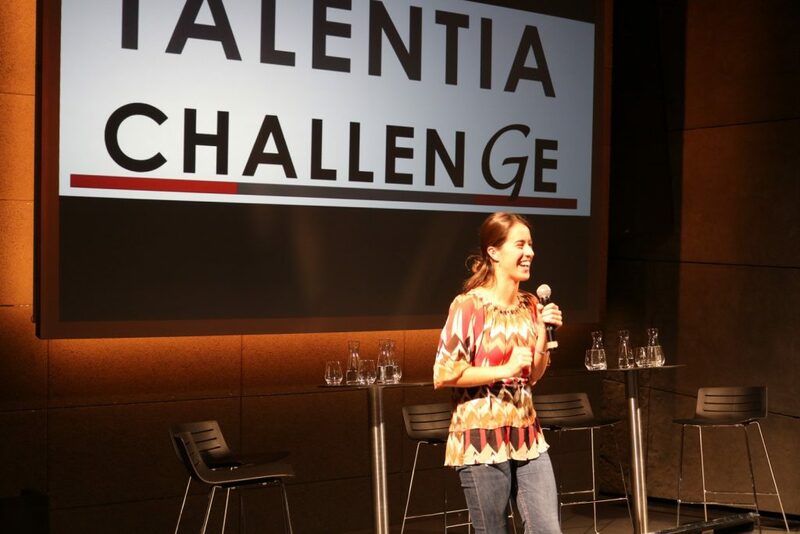 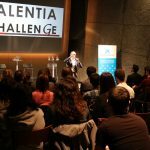 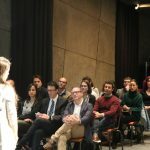 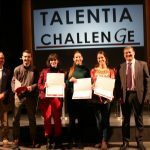 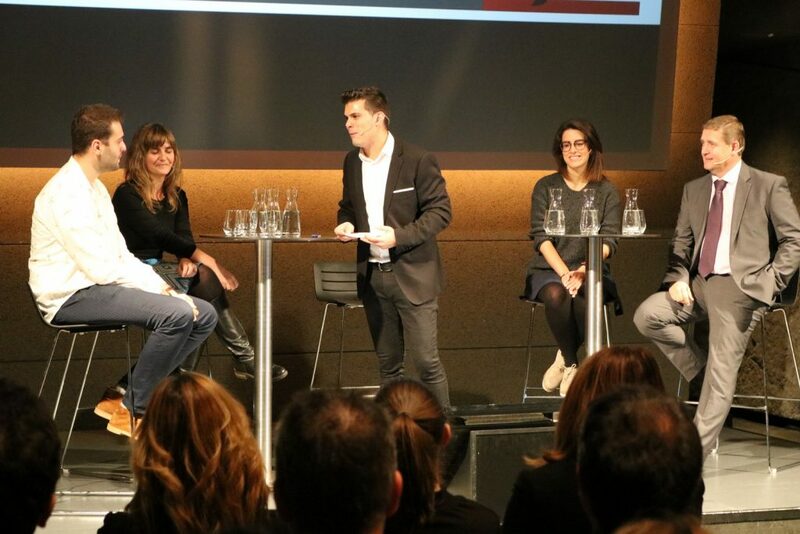 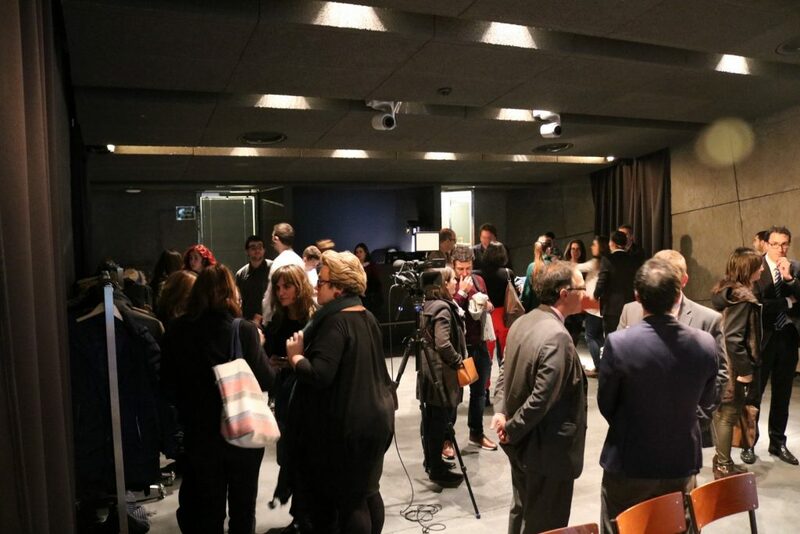 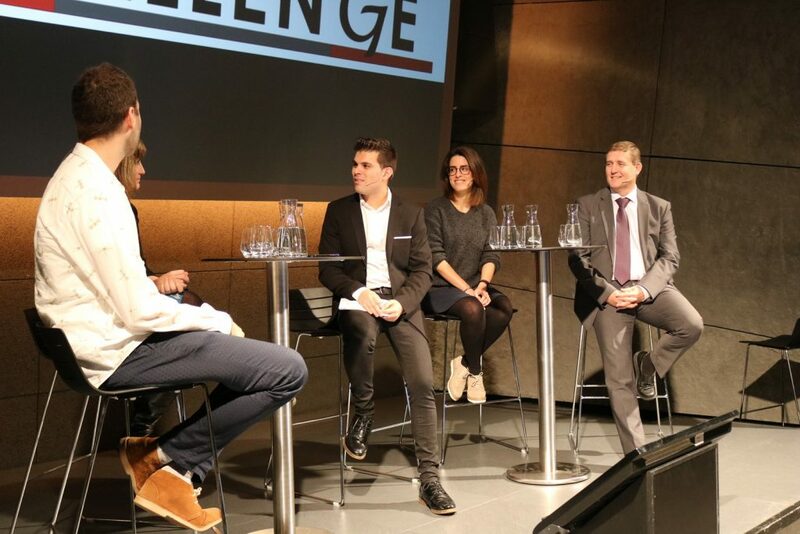 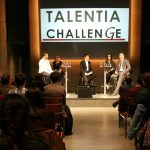 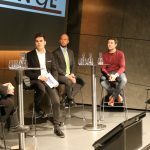 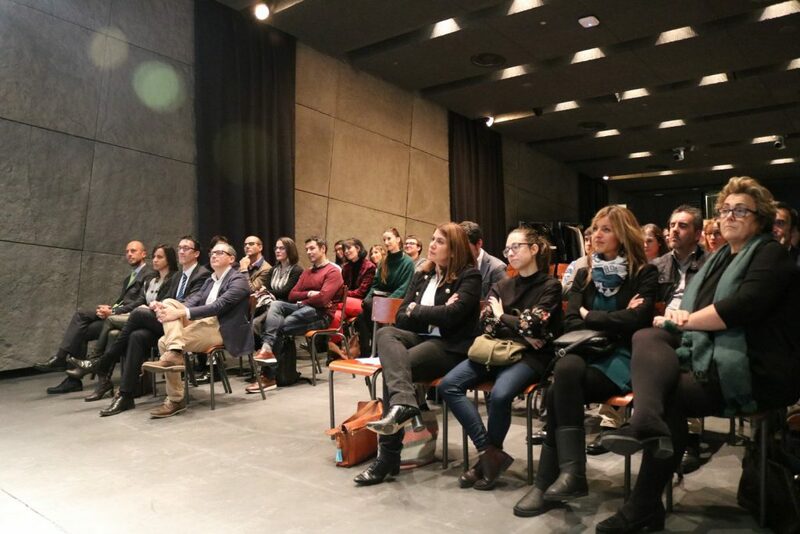 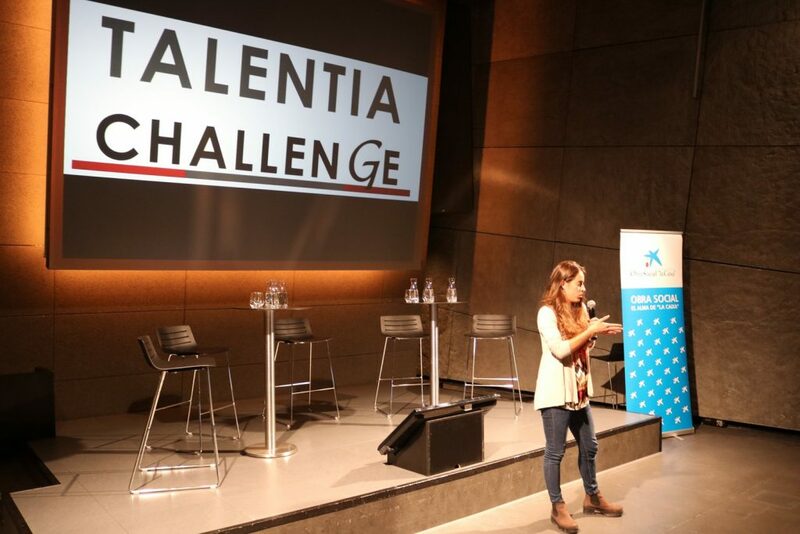 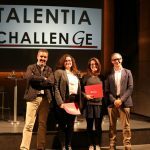 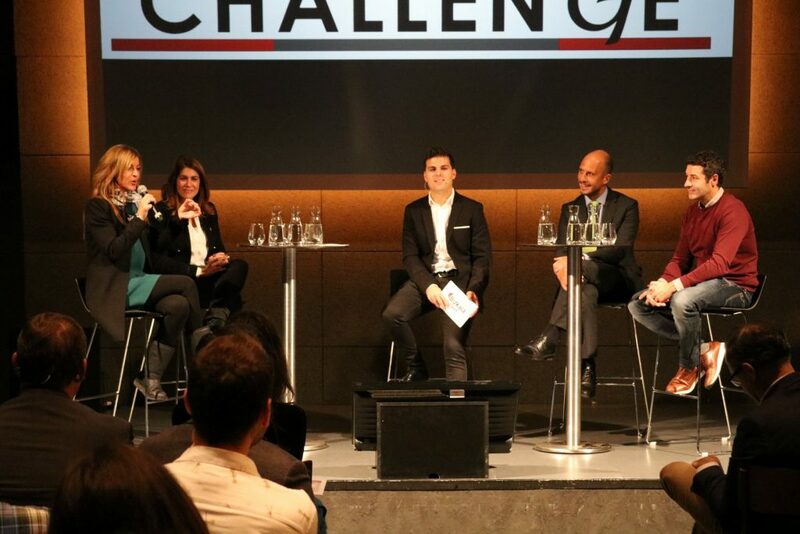 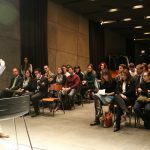 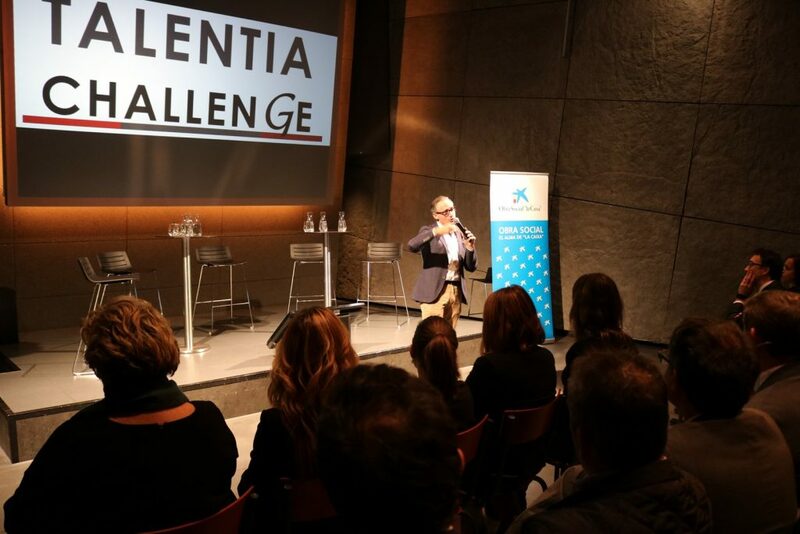 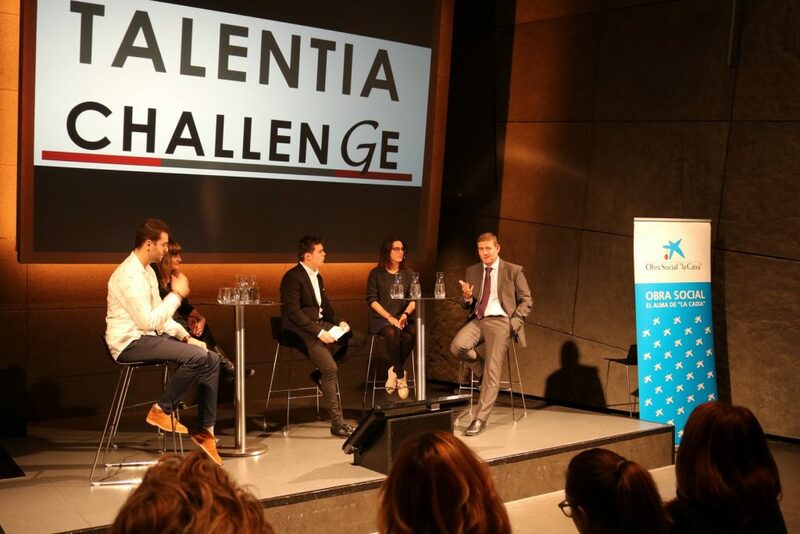 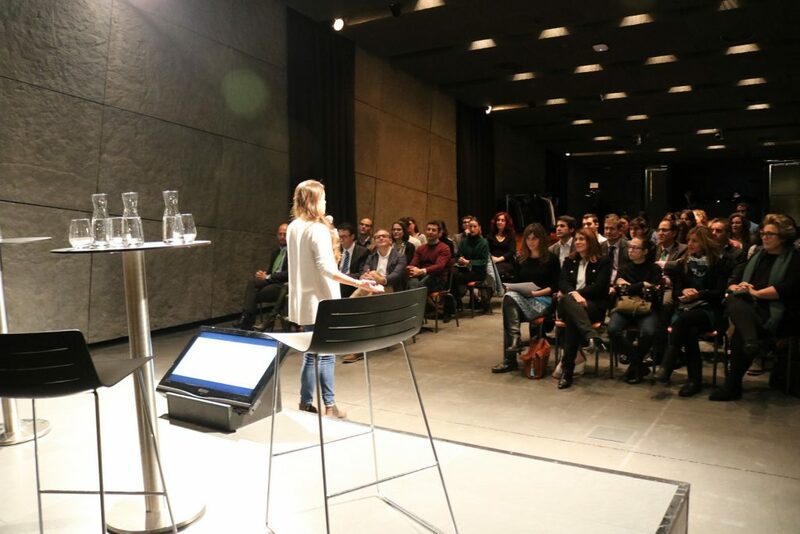 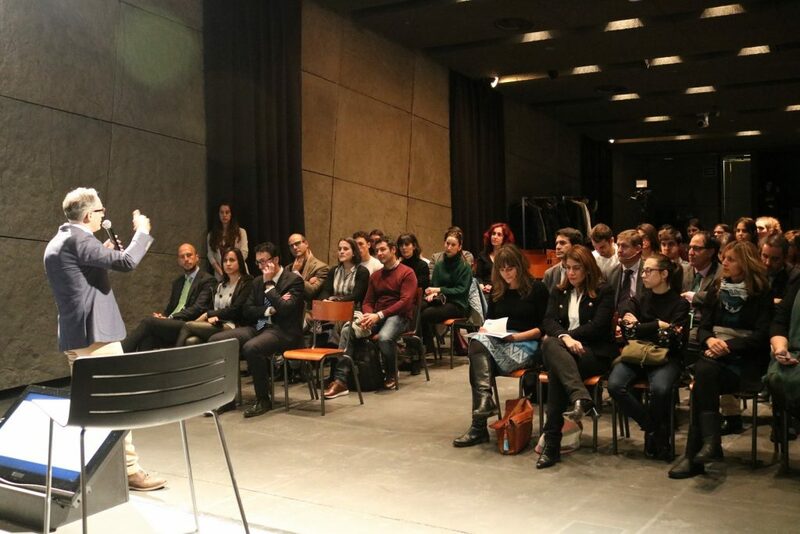 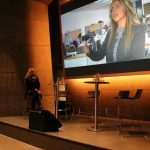 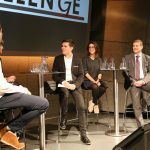 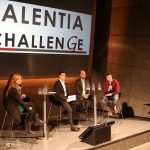 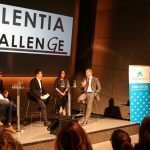 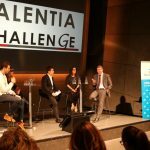 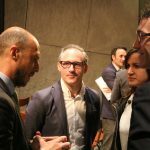 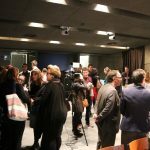 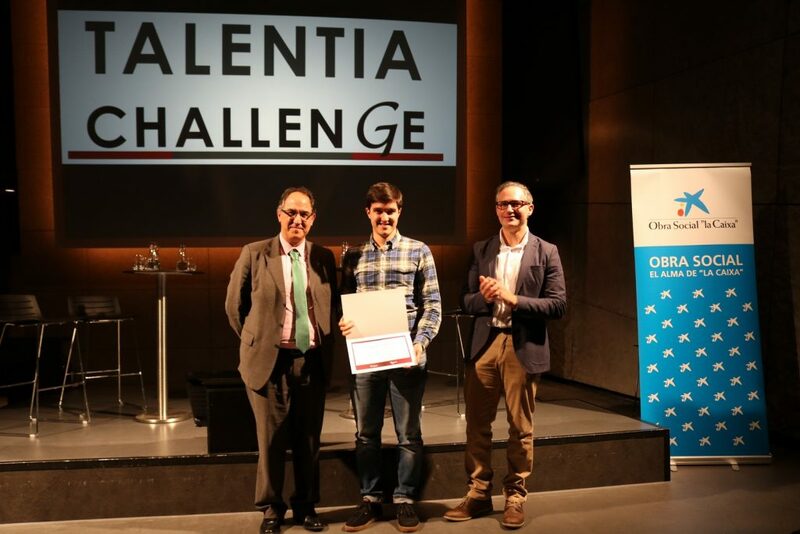 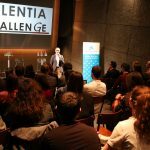 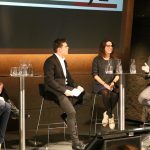 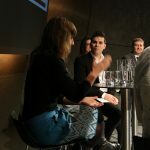 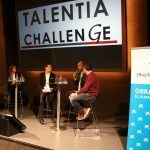 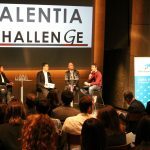 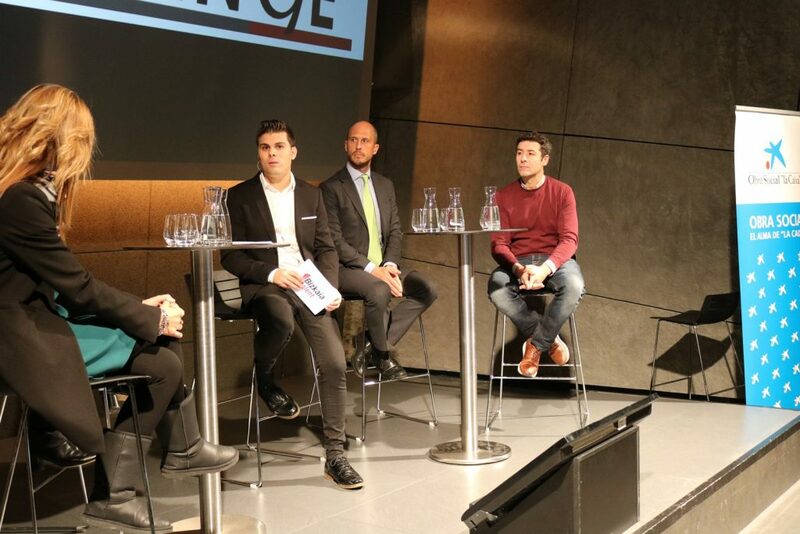 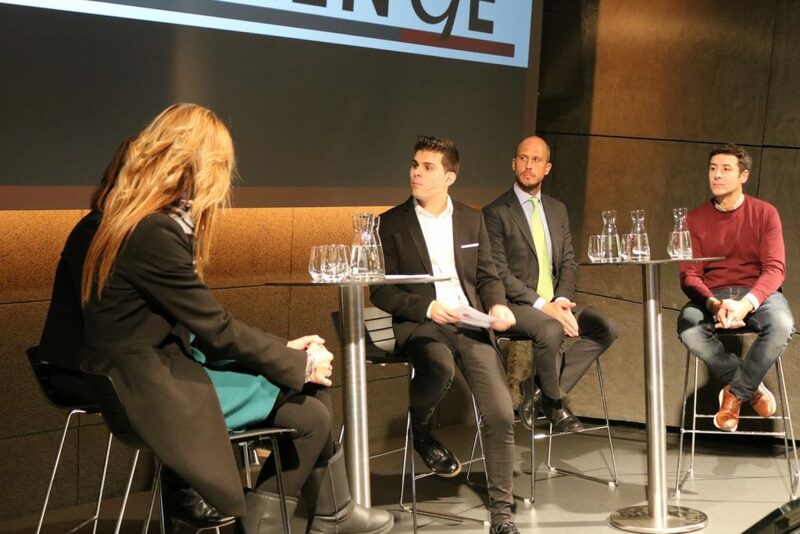 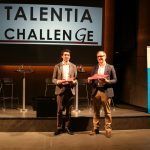 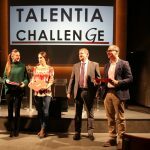 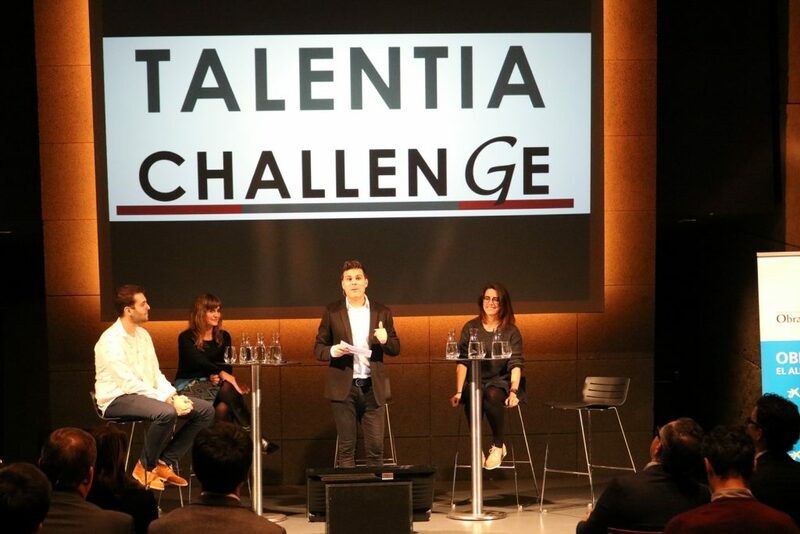 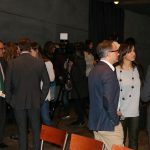 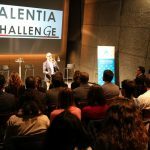 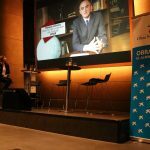 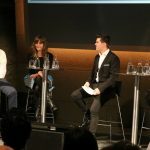 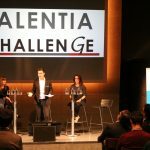 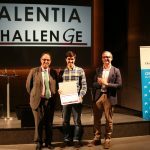 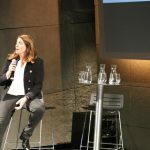 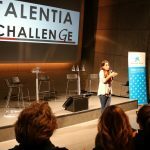 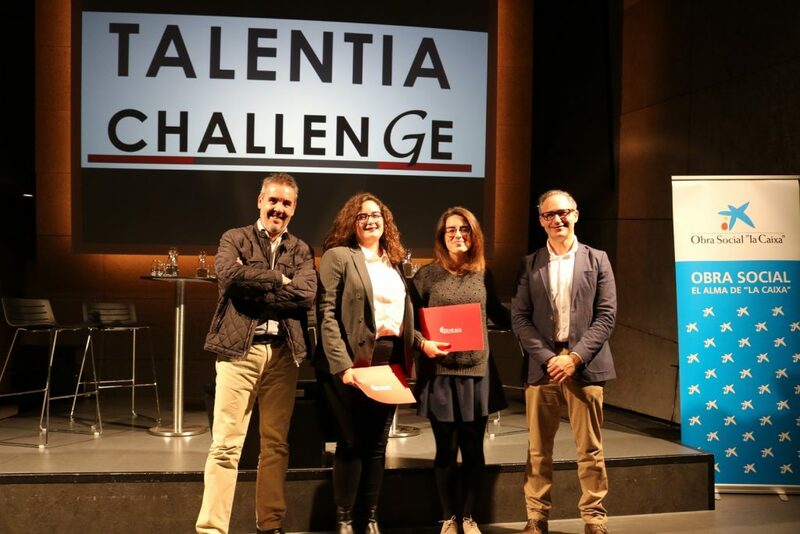 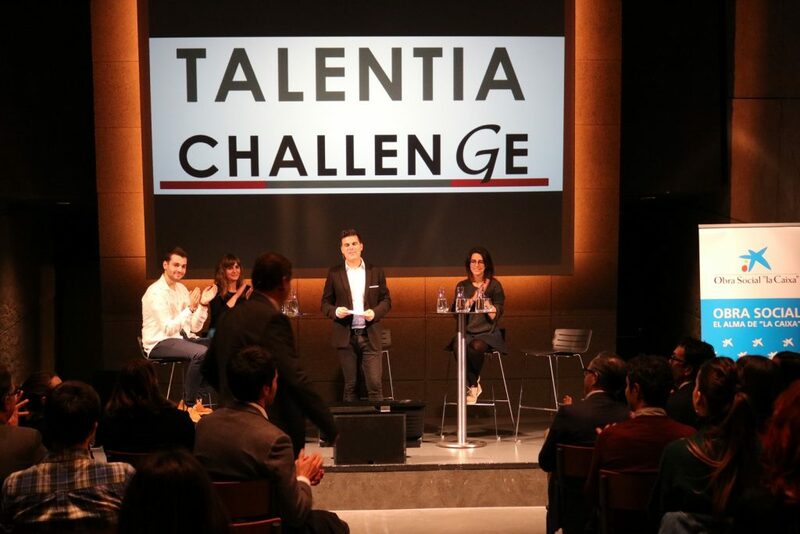 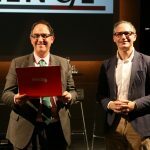 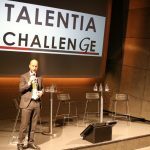 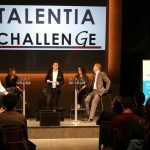 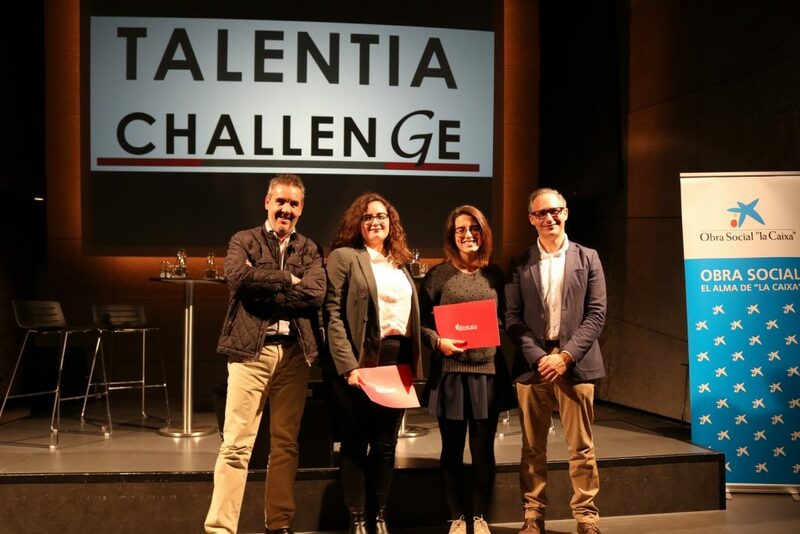 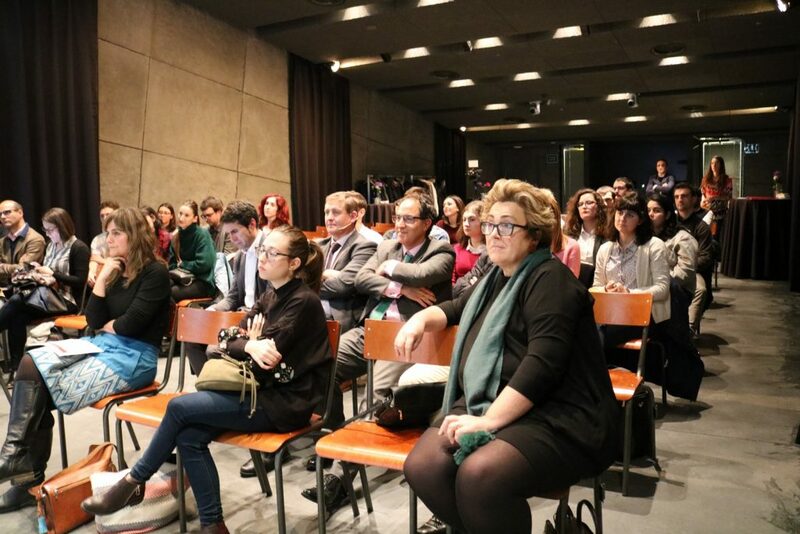 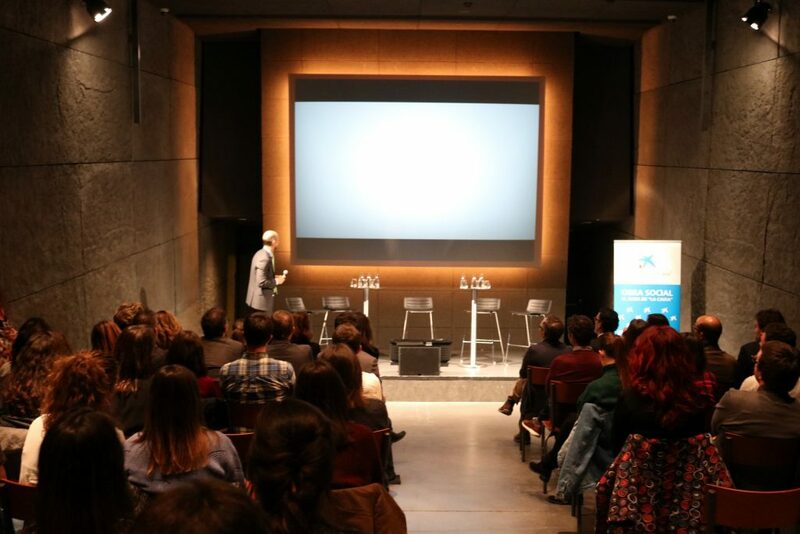 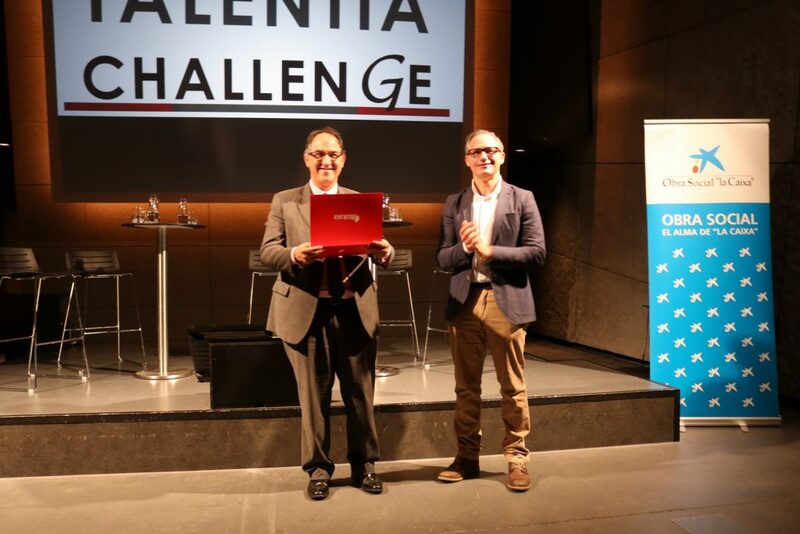 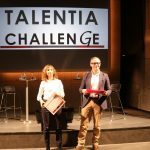 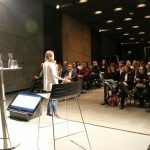 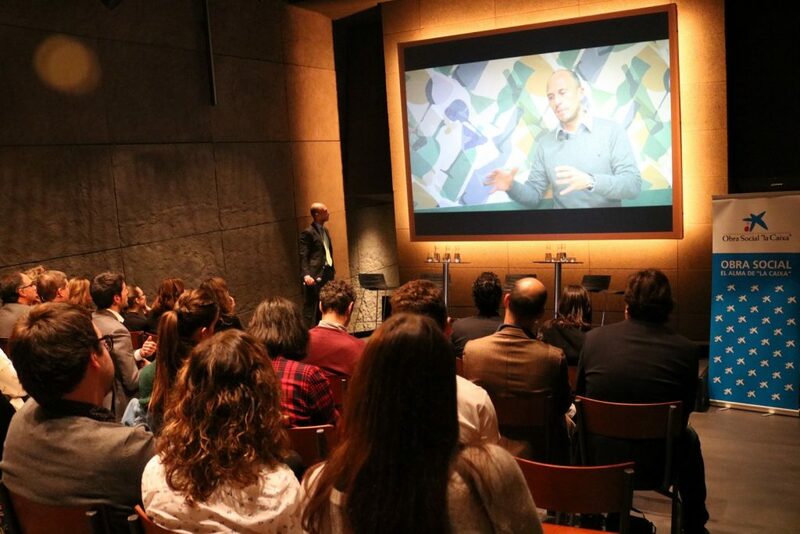 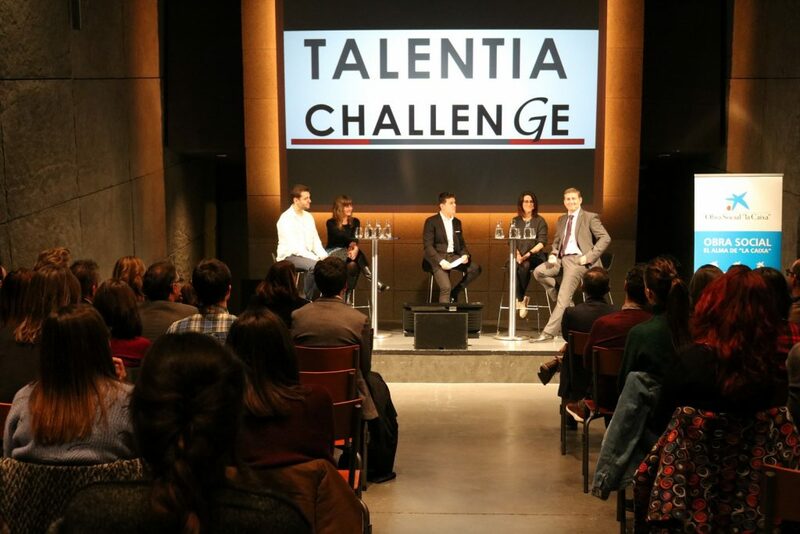 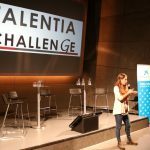 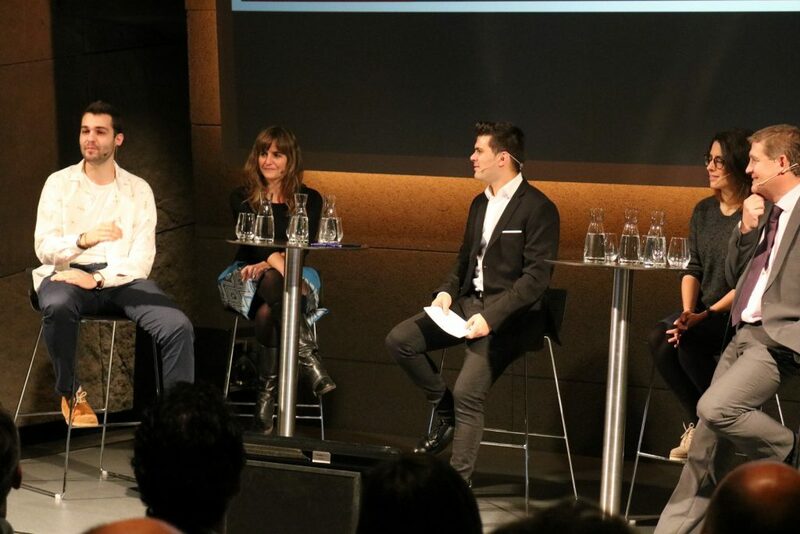 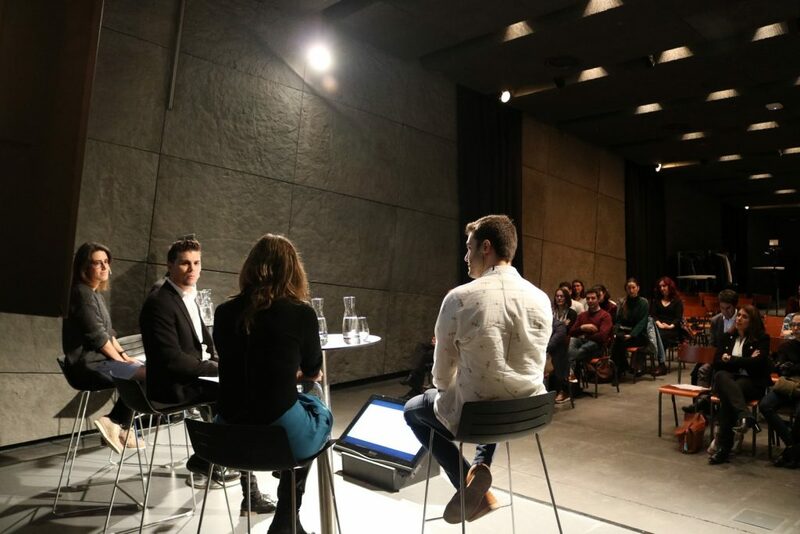 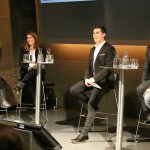 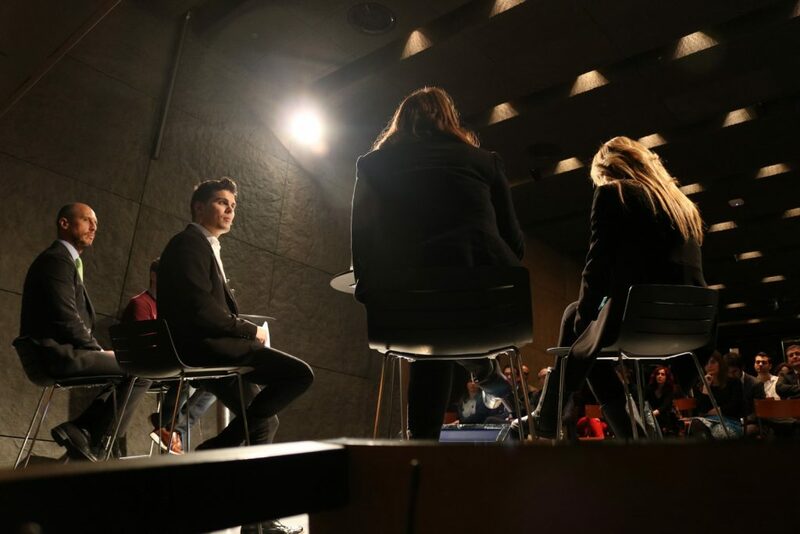 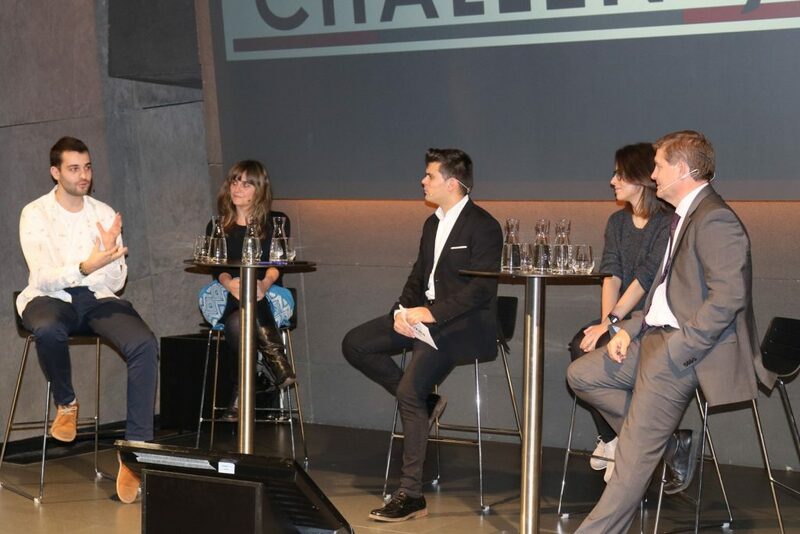 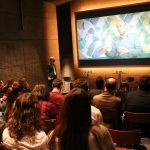 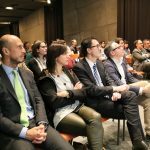 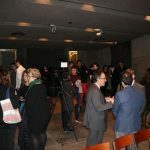 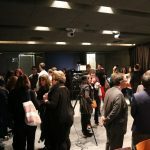 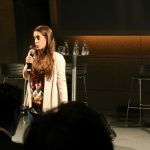 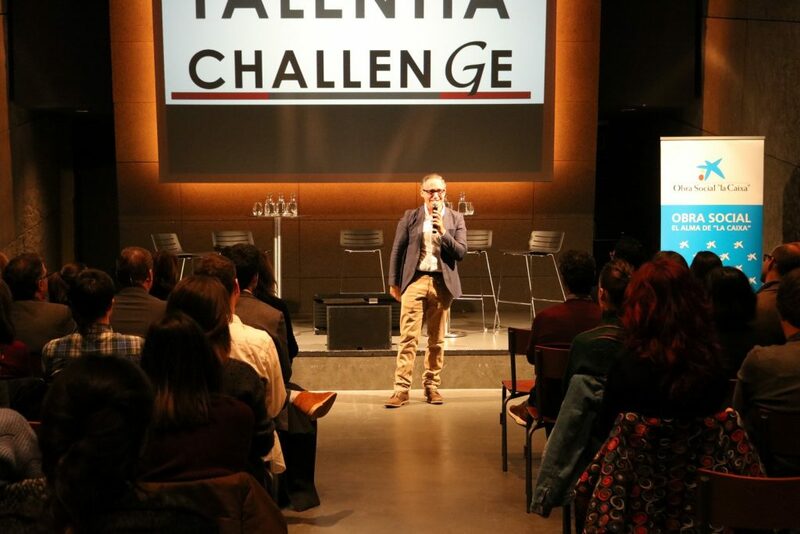 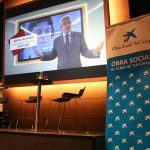 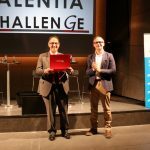 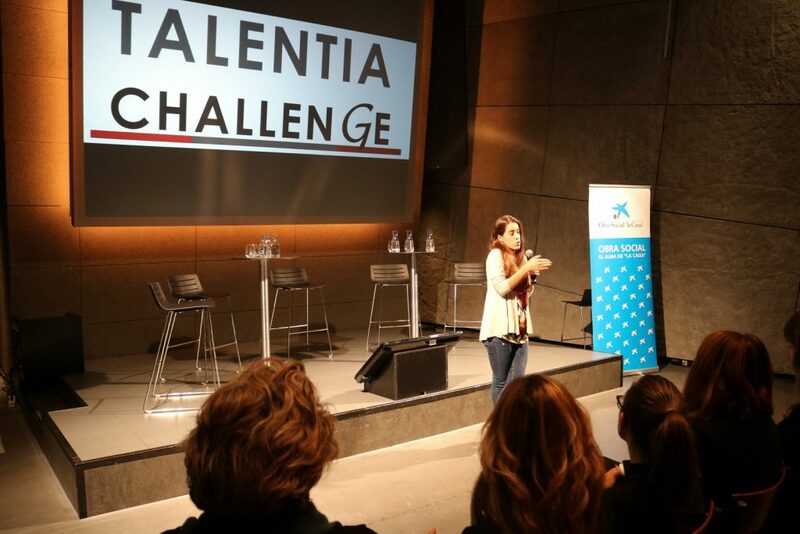 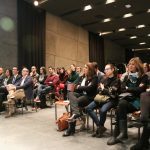 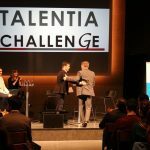 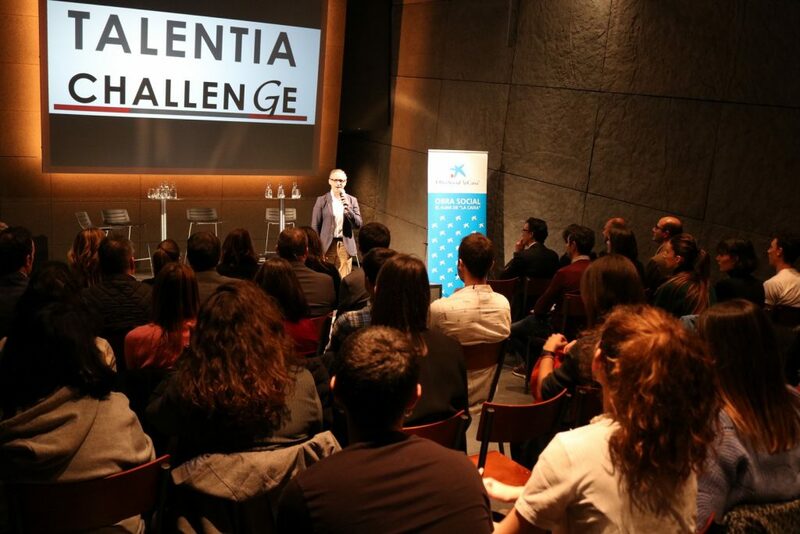 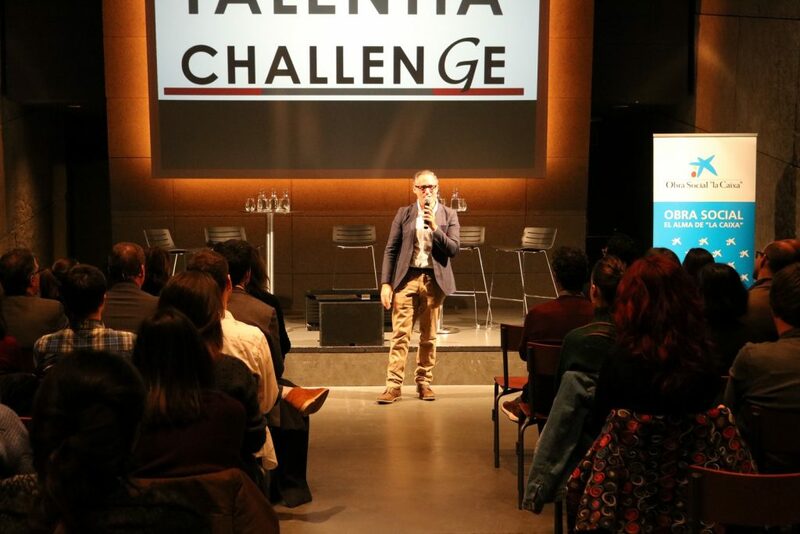 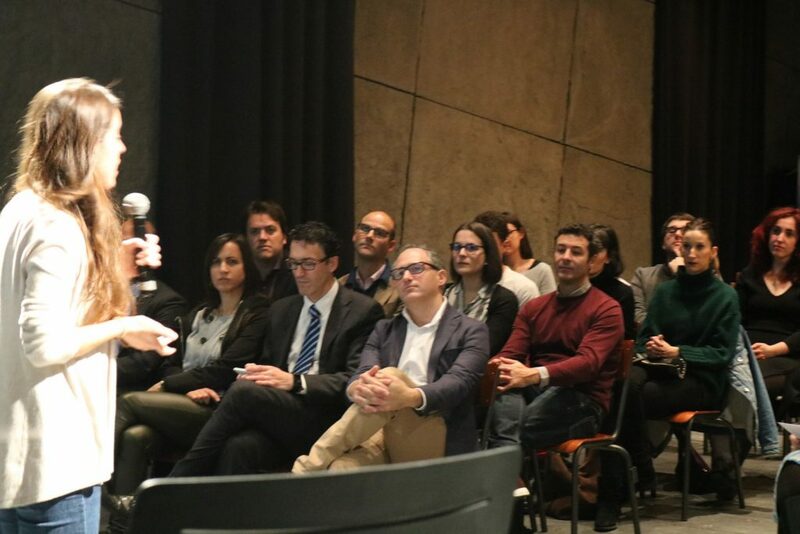 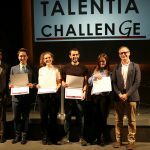 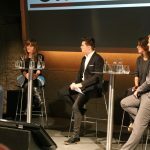 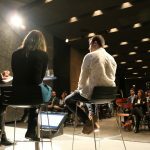 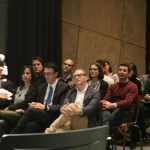 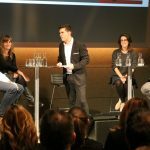 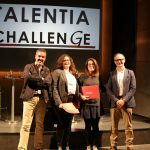 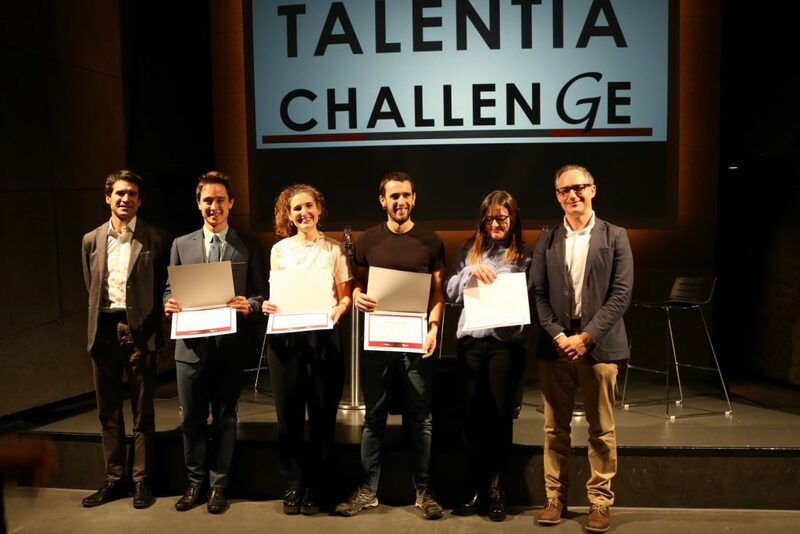 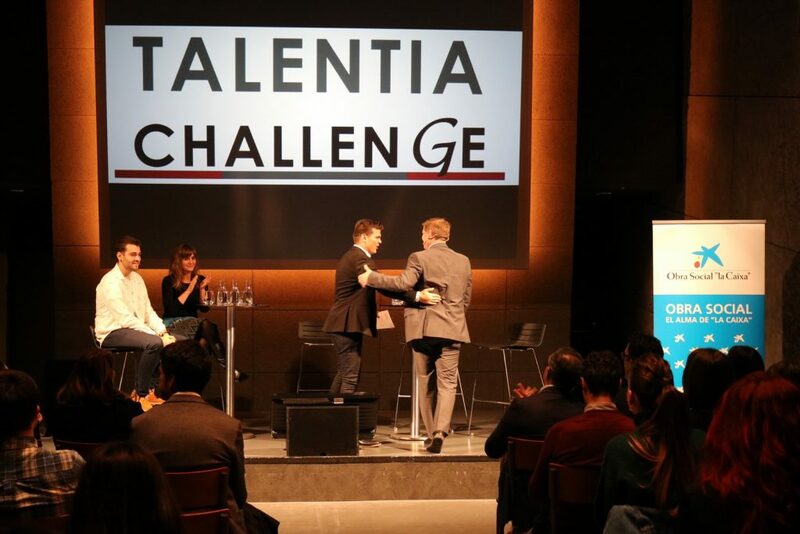 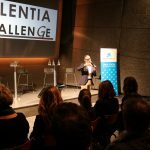 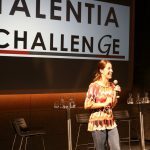 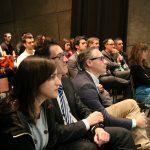 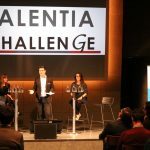 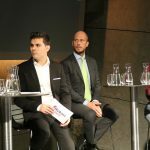 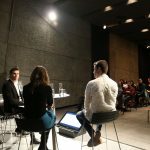 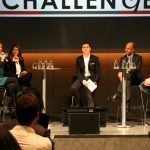 Bizkaia Talent reaffirms its strong commitment to the highly-qualified young people from the territory and, with the collaboration of some leading companies from the economic system of the territory, has just launched the second edition of the Talentia Challenge programme in order to promote them. 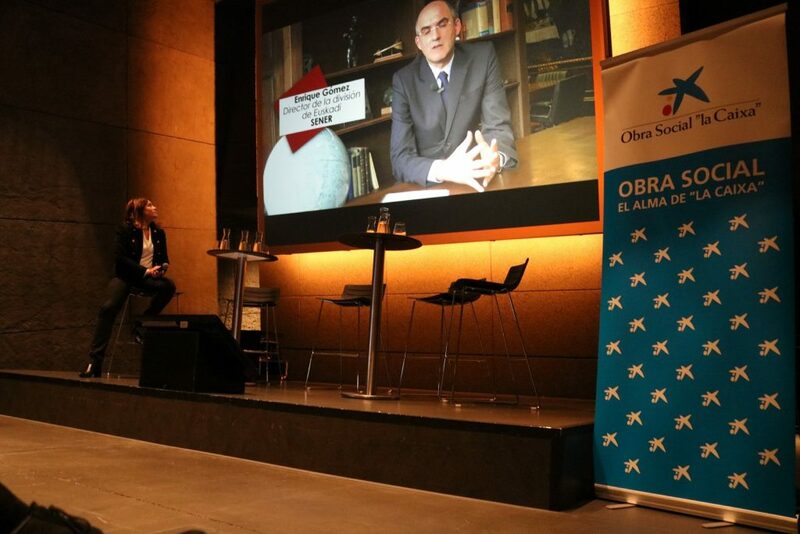 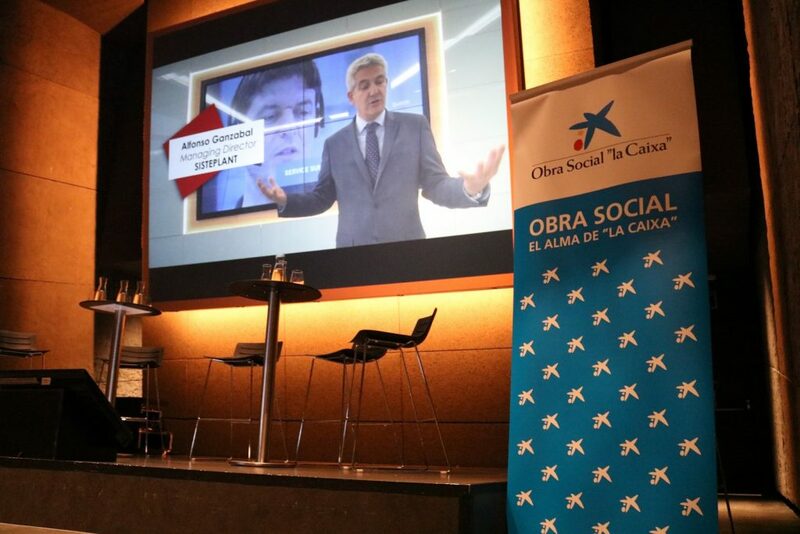 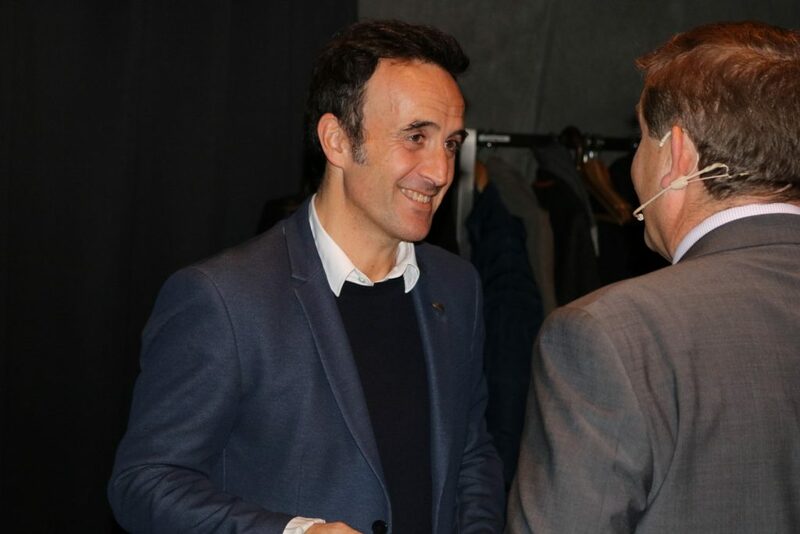 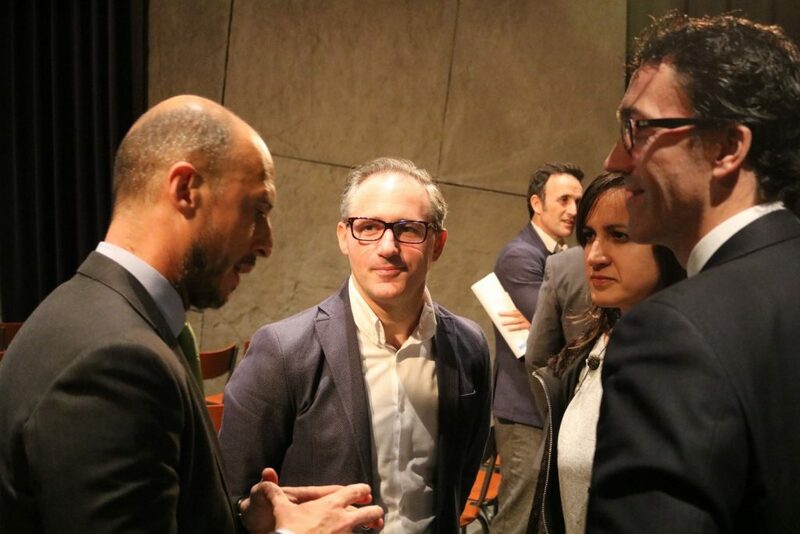 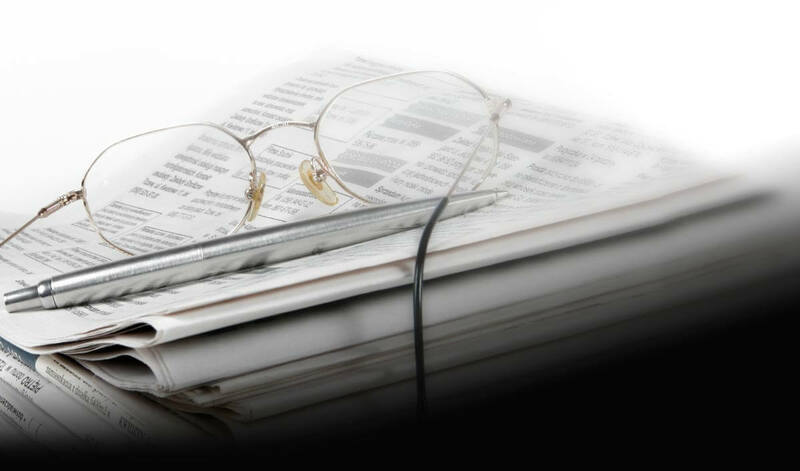 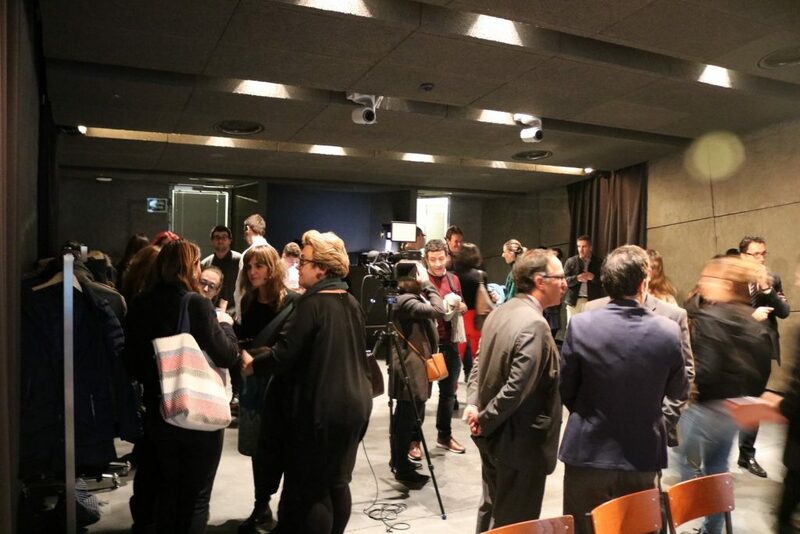 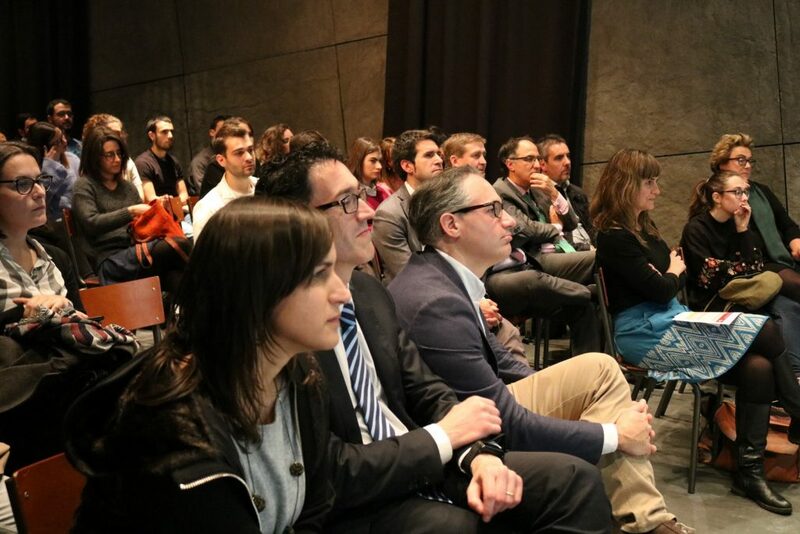 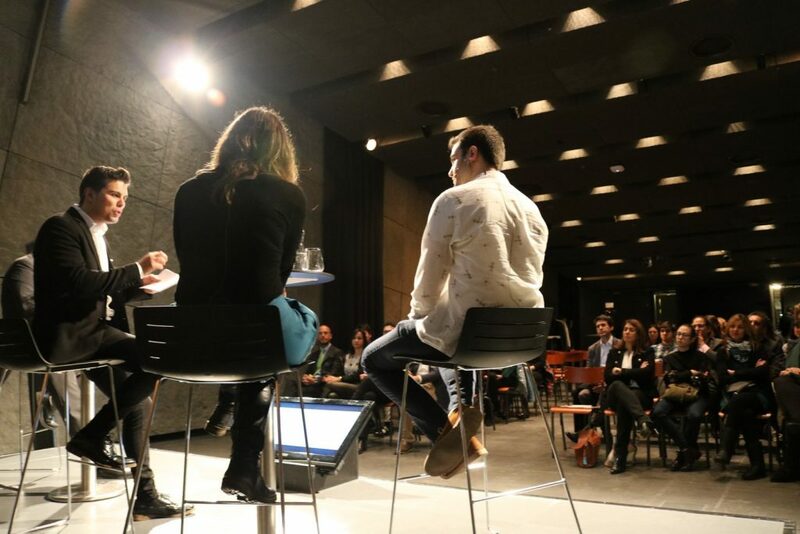 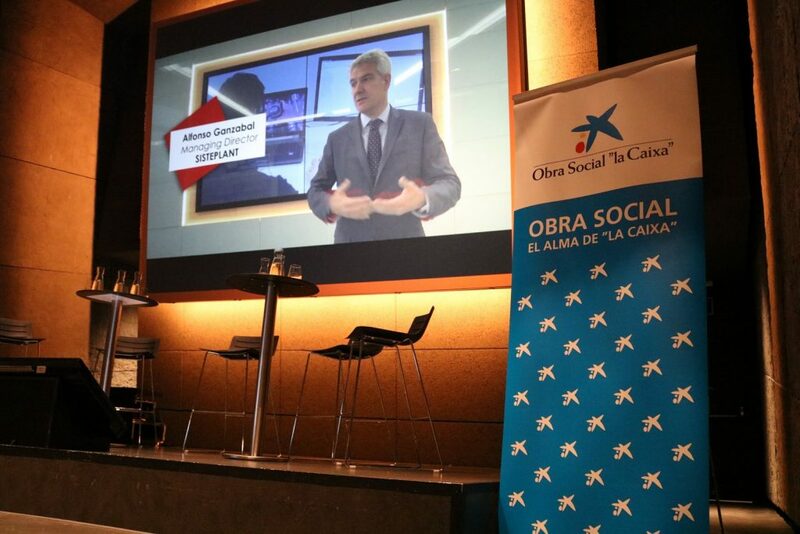 It is an innovative initiative aimed at promoting and fostering the conditions and processes to attract, retain and link highly-qualified people to our territory, thus enhancing the innovation and advanced knowledge of Basque organizations. 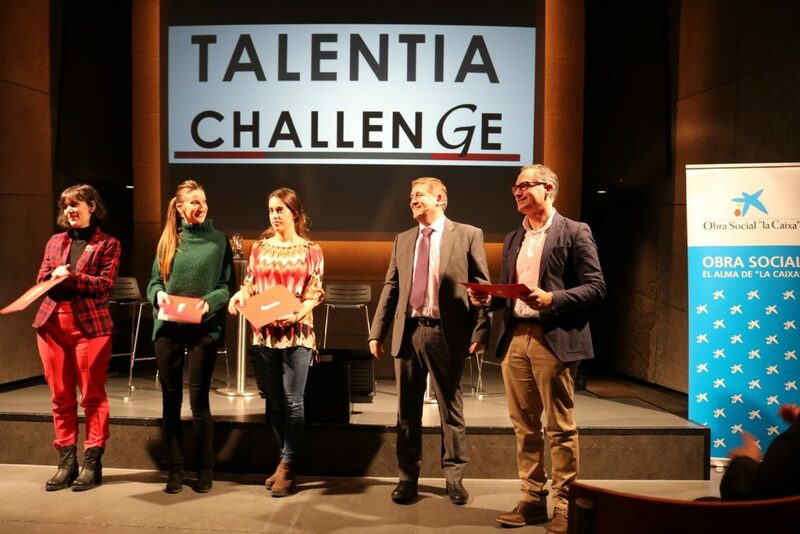 This initiative stems from the renowned Talentia programme. 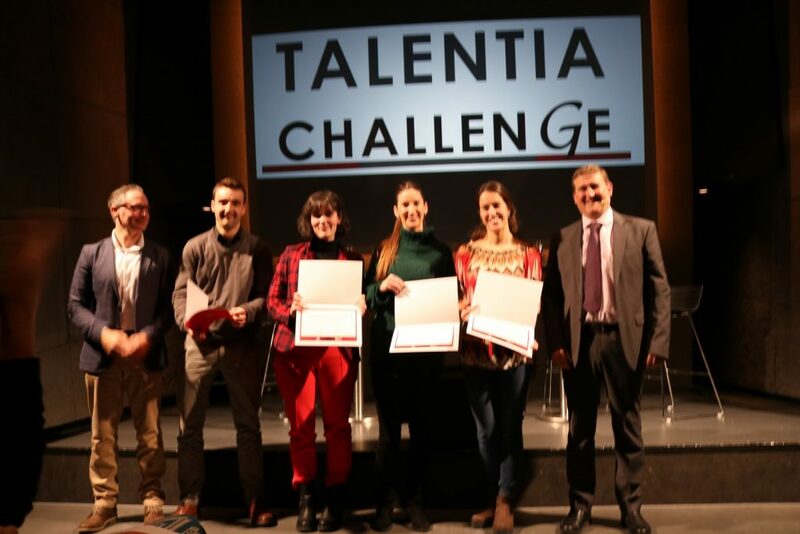 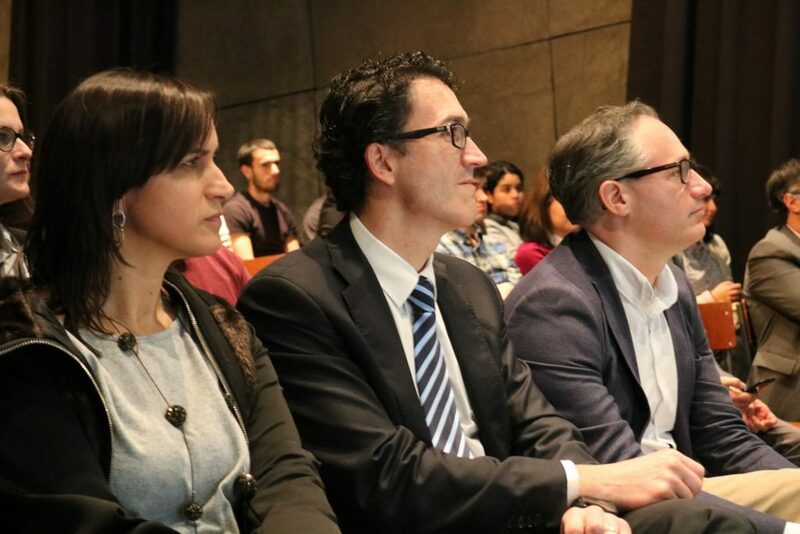 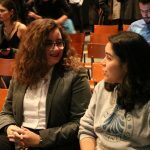 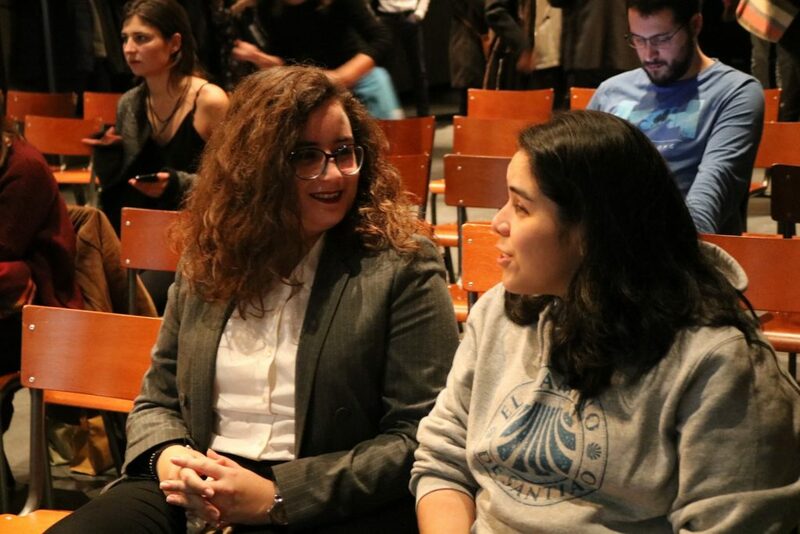 Throughout its seven editions, this programme has helped more than 1,000 final-year students with the greatest potential from the three Basque universities: UPV/EHU, Deusto and Mondragon, bringing them closer to the scientific, technological and business reality of our country and guiding them in their professional development. 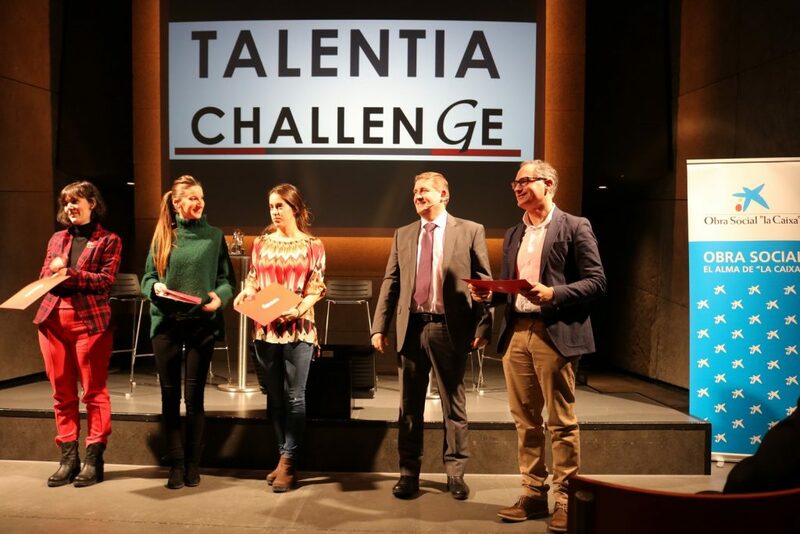 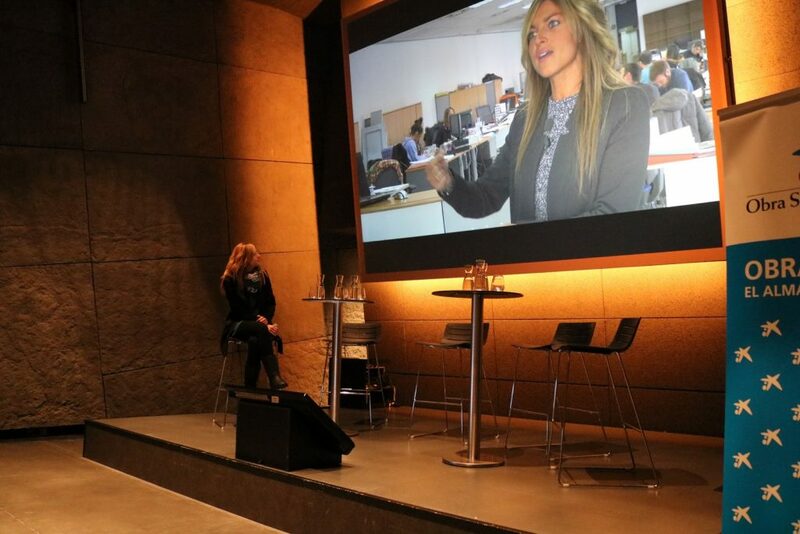 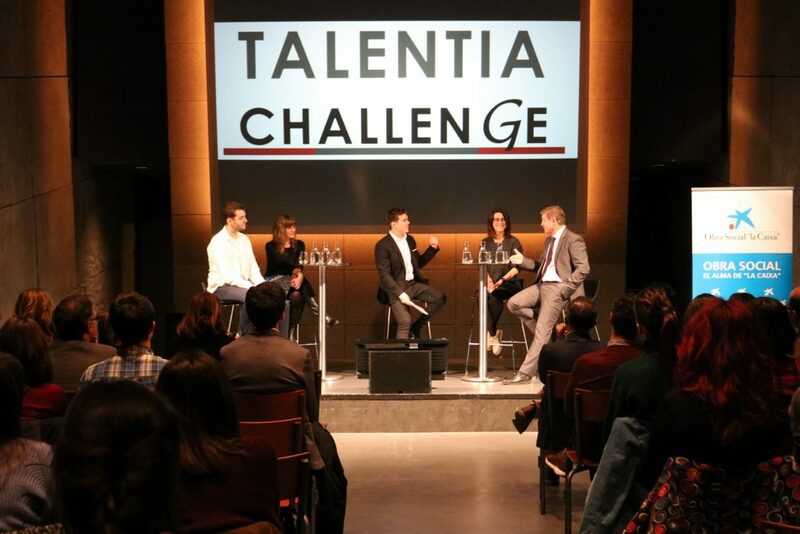 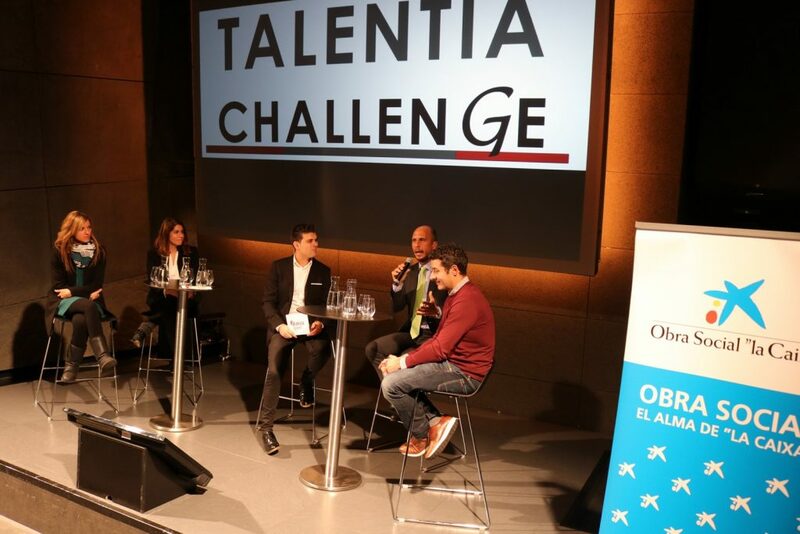 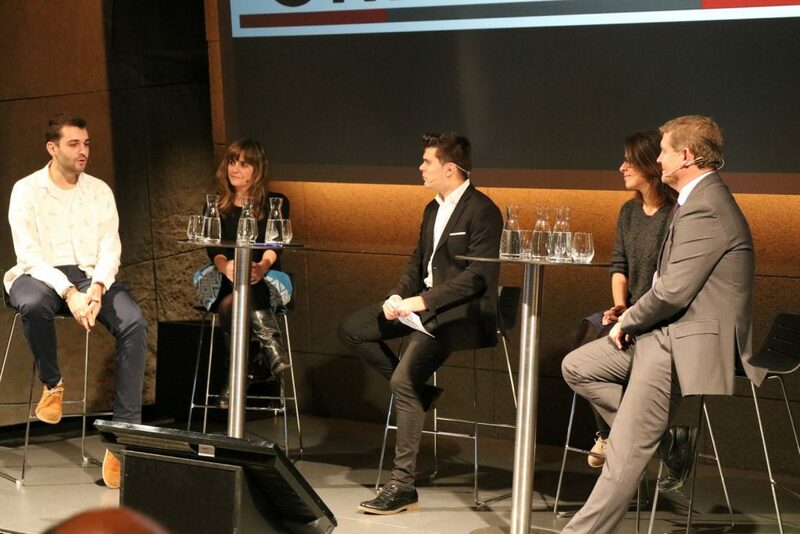 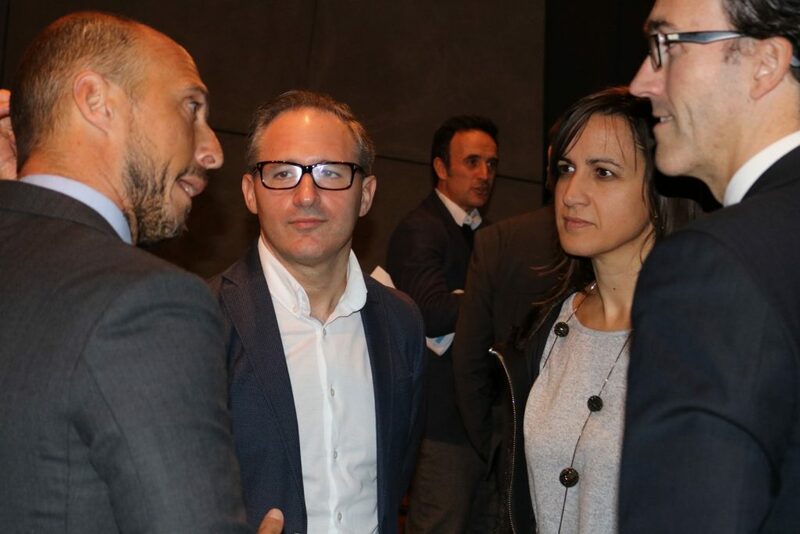 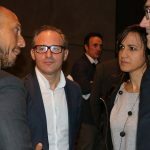 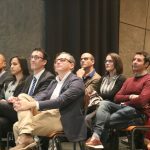 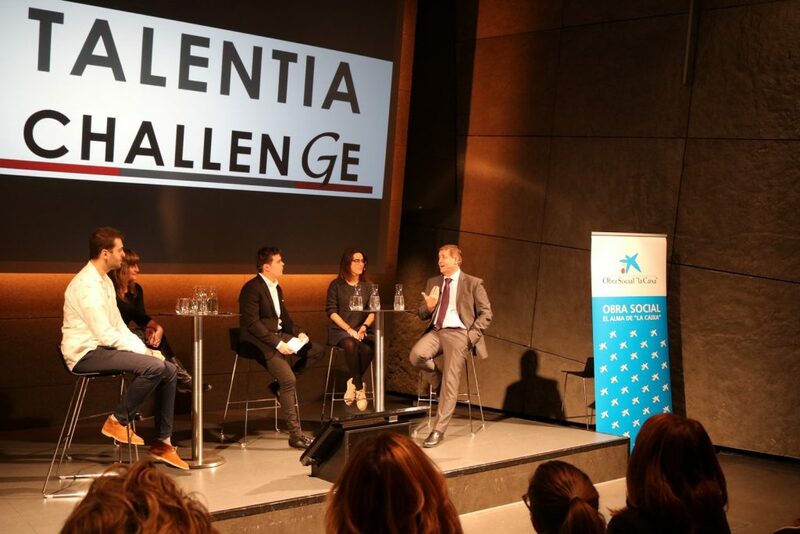 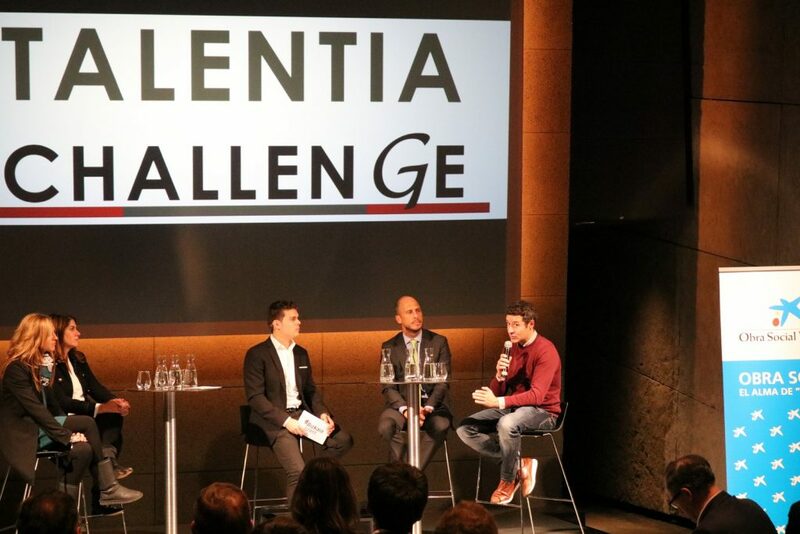 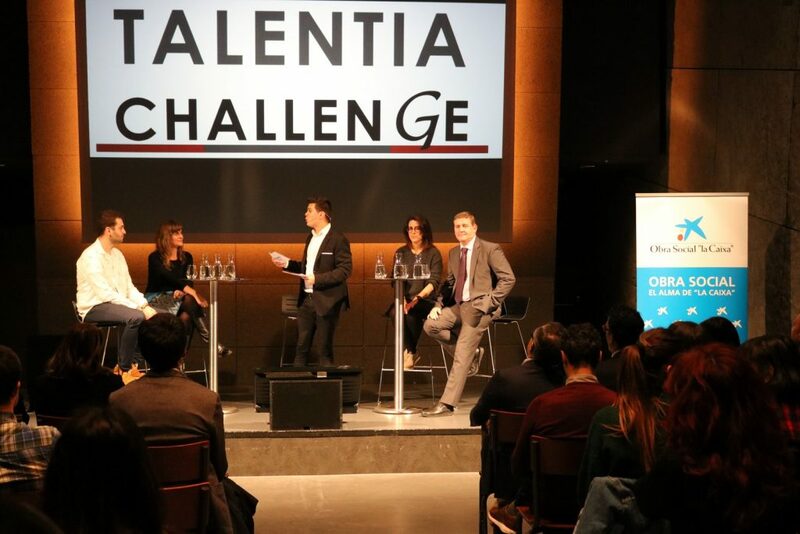 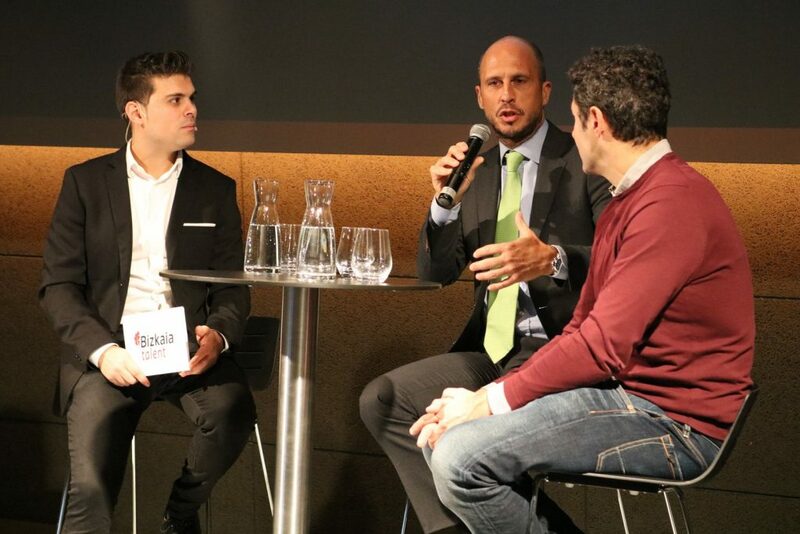 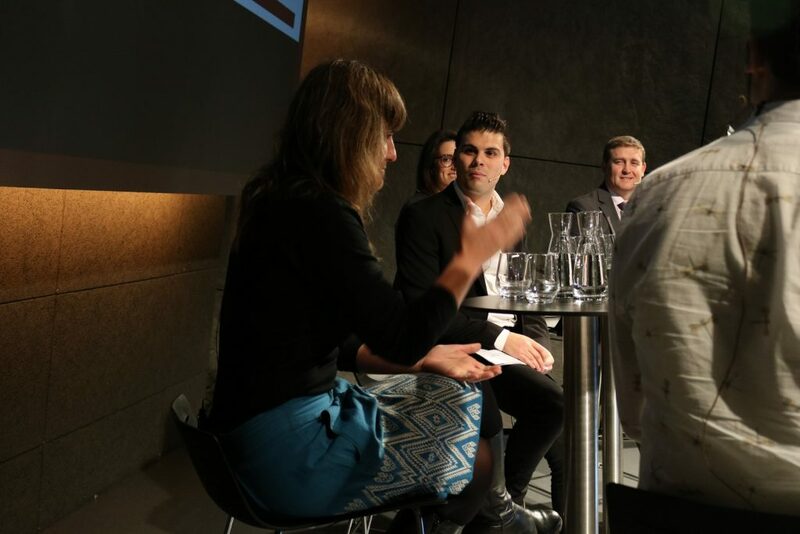 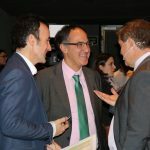 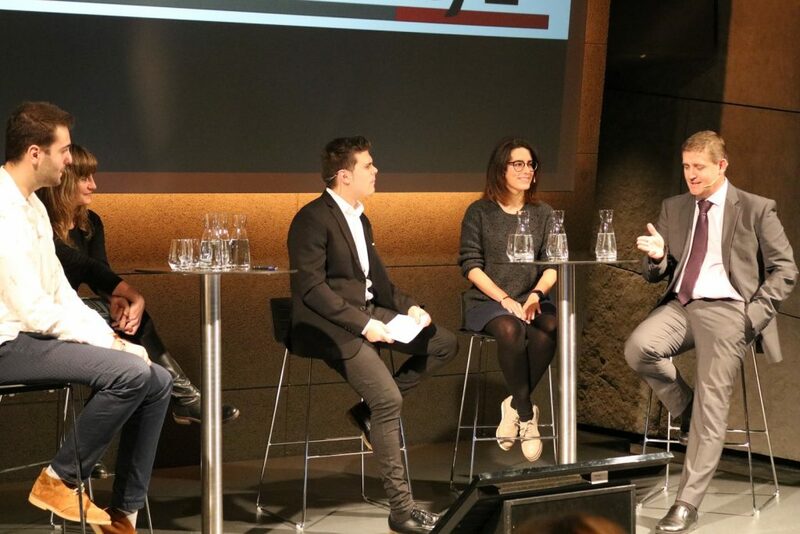 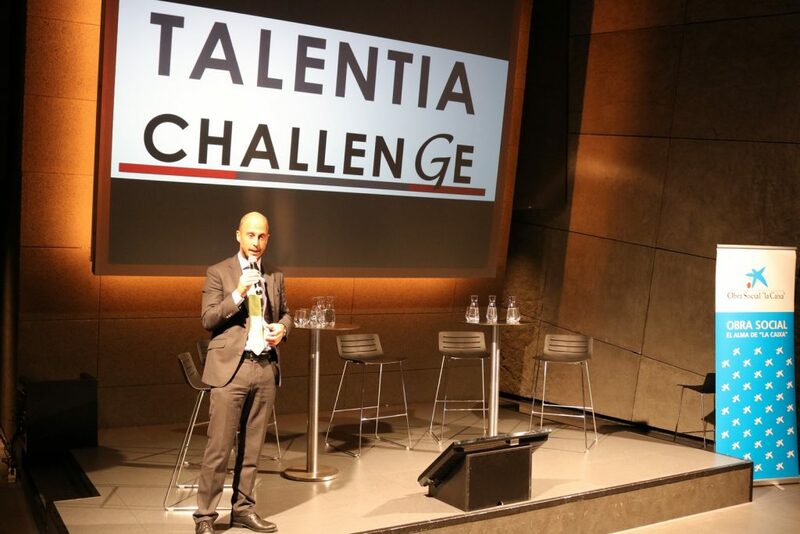 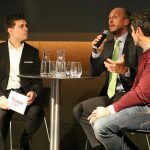 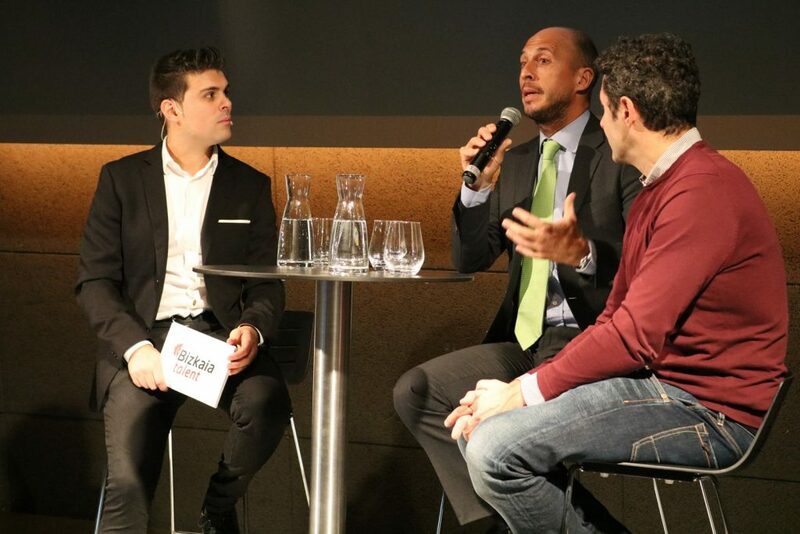 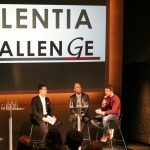 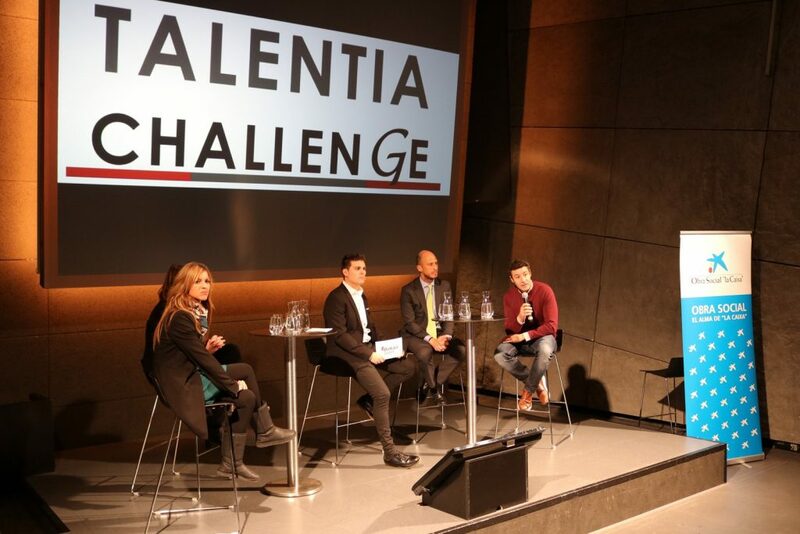 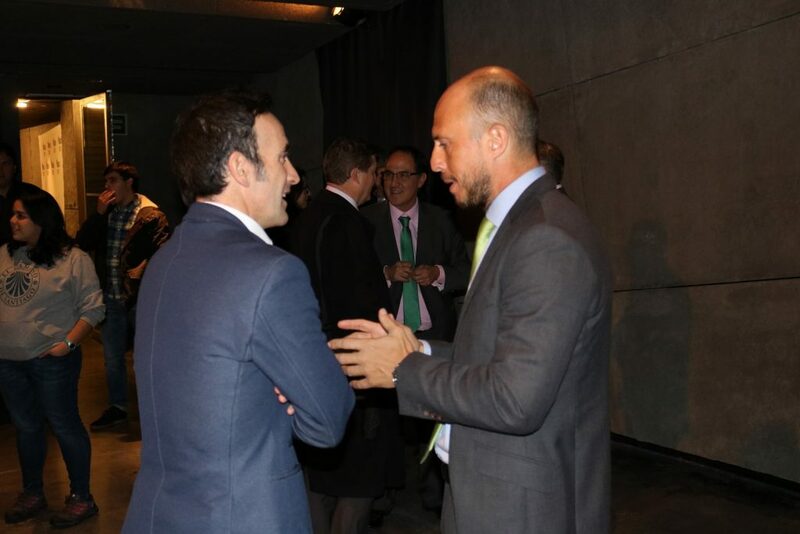 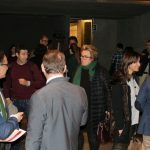 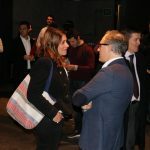 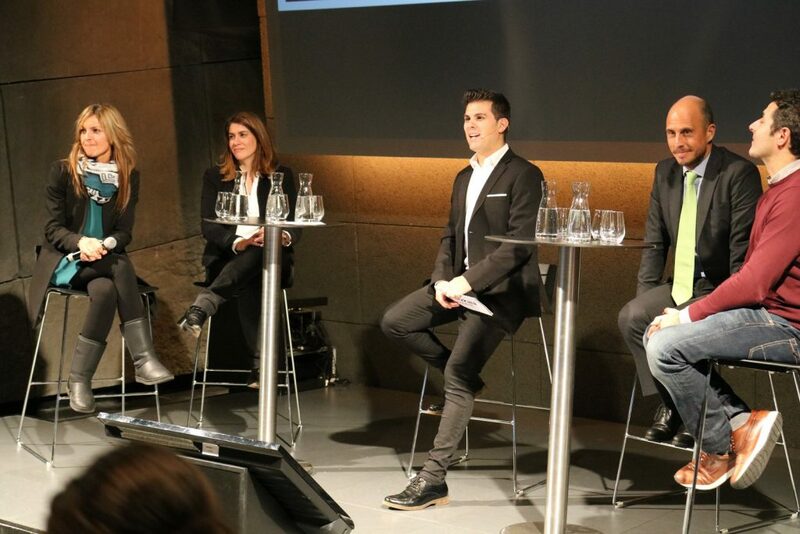 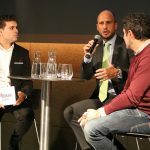 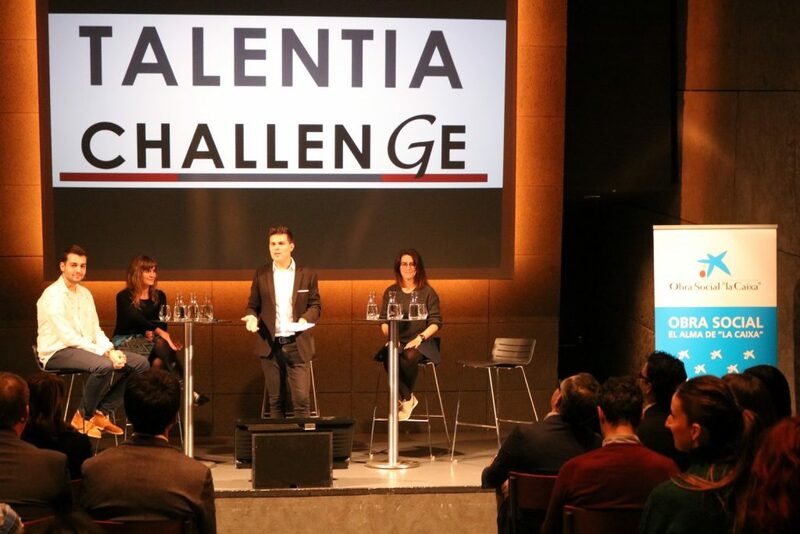 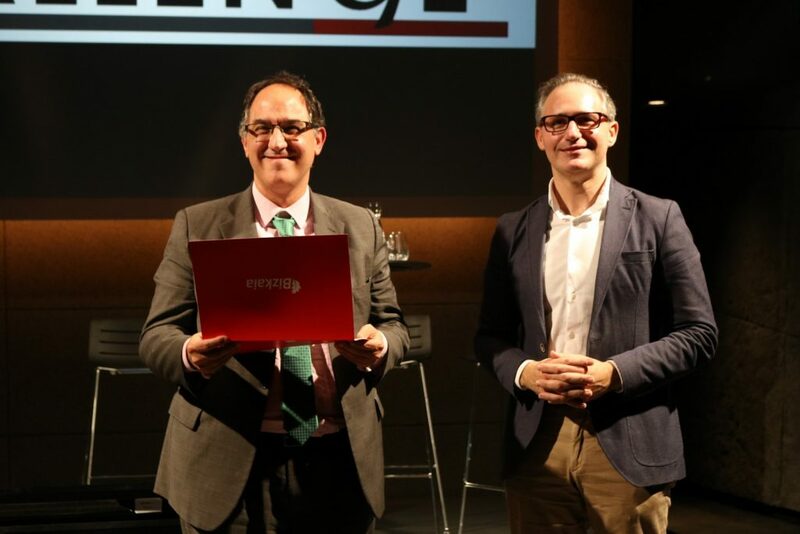 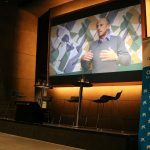 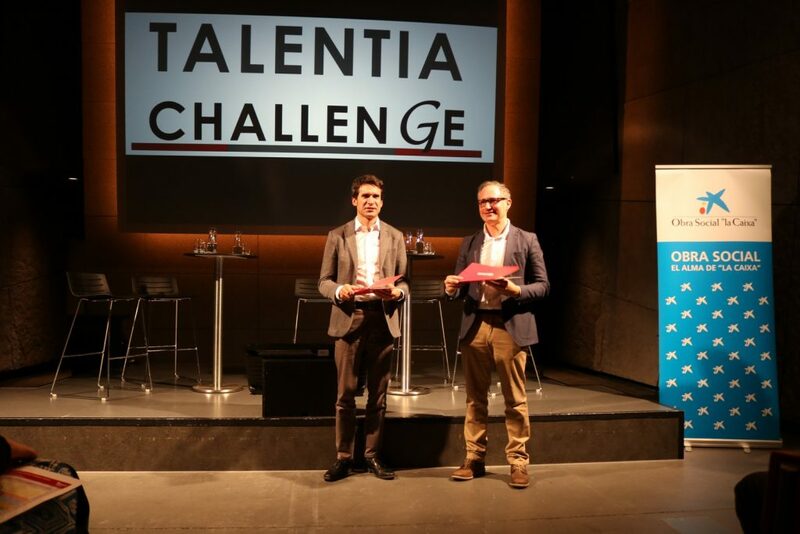 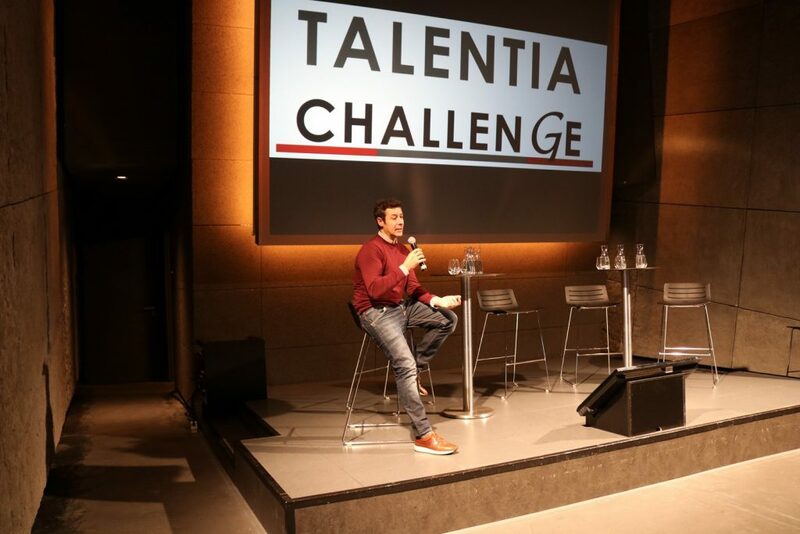 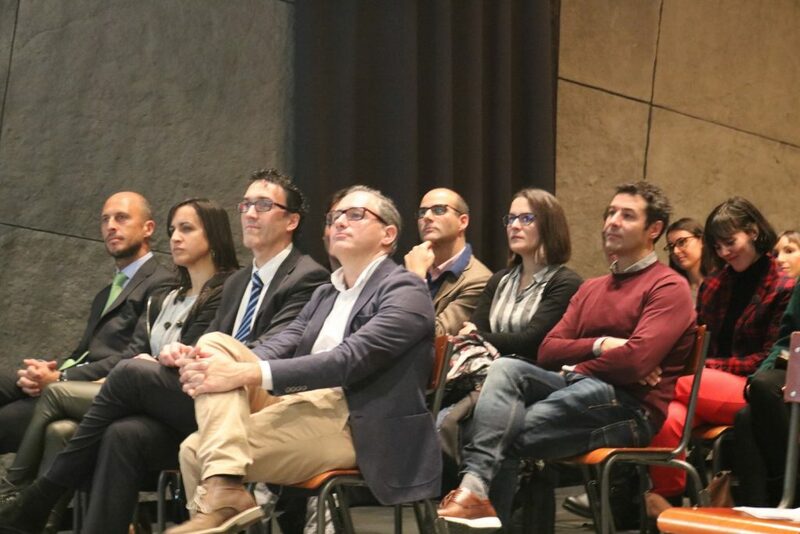 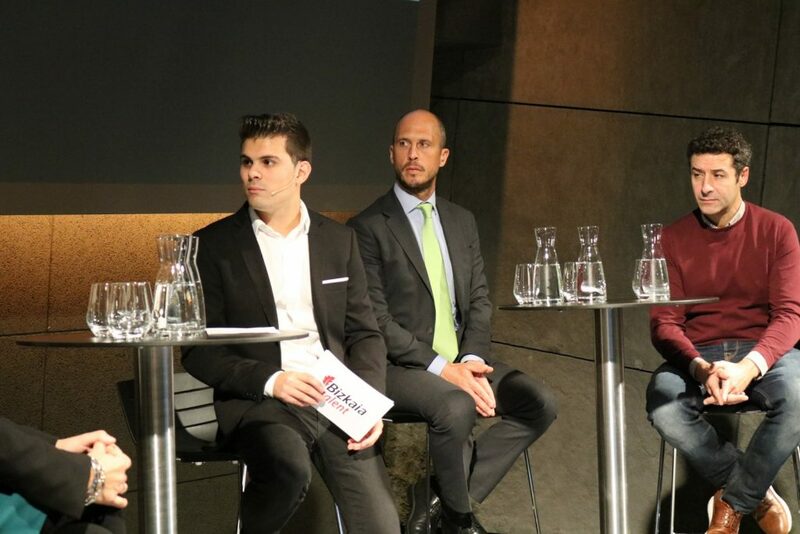 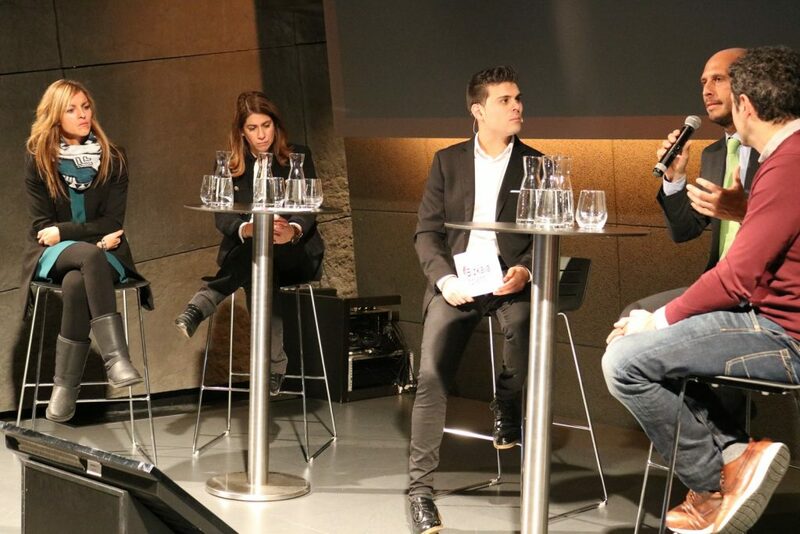 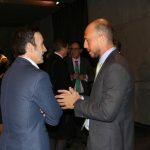 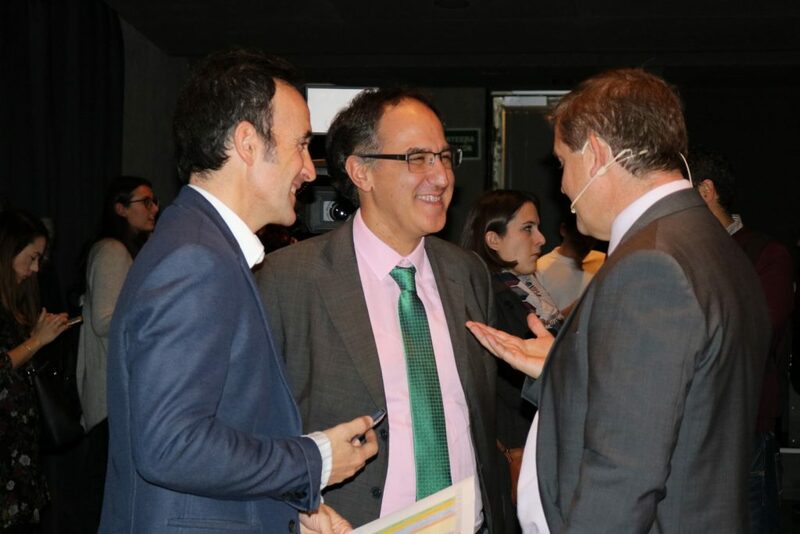 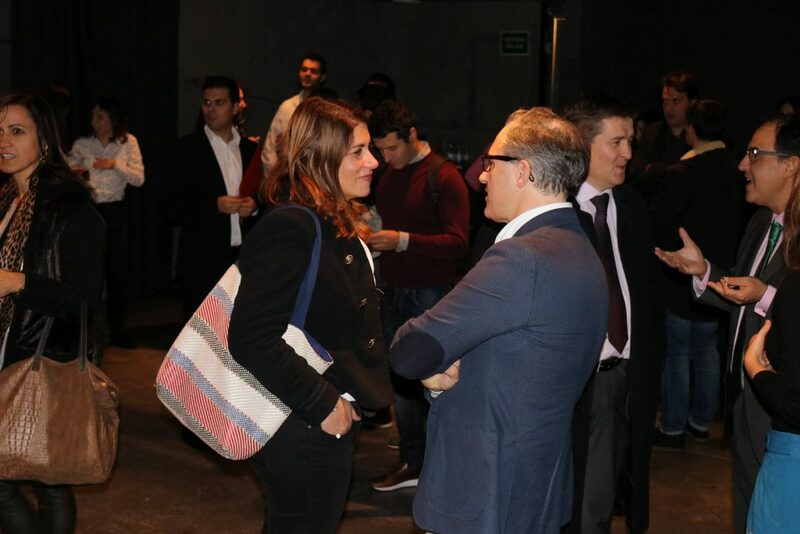 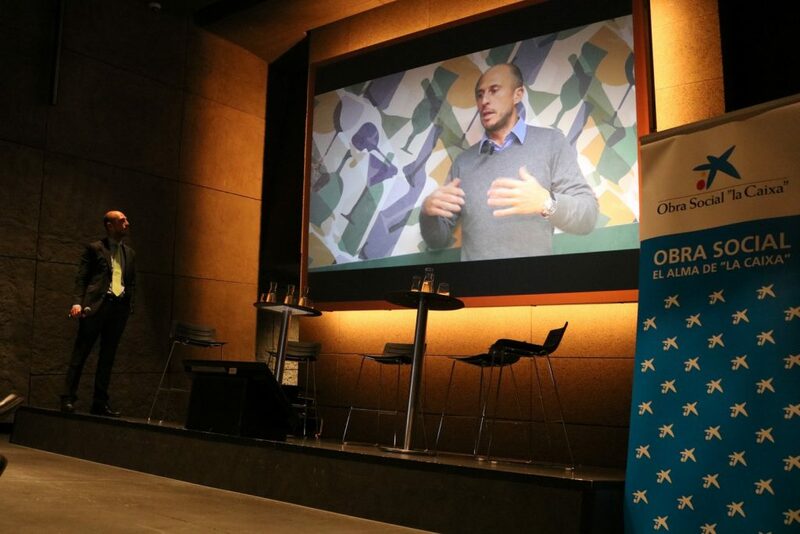 The Managing Director of Bizkaia Talent, Ivan Jimenez, says that “with the Talentia Challenge programme, we would like to go one step further and give the people who have participated in some programmes of the Talentia service the opportunity to deal with a real company challenge, which will be proposed by the company itself and must be solved by a multidisciplinary team of students adapted to the needs of the challenge concerned”. 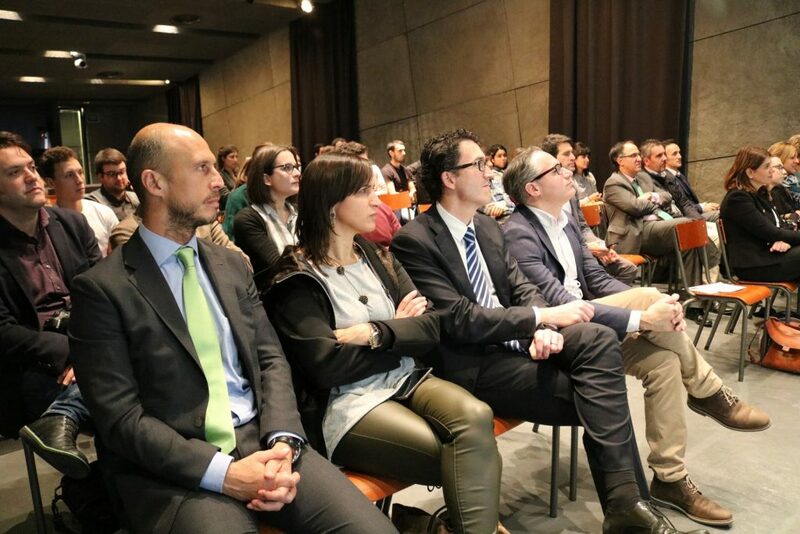 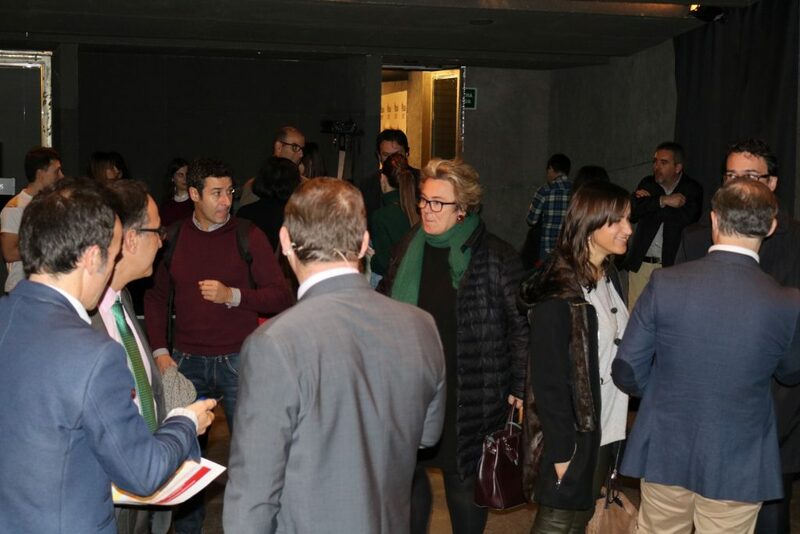 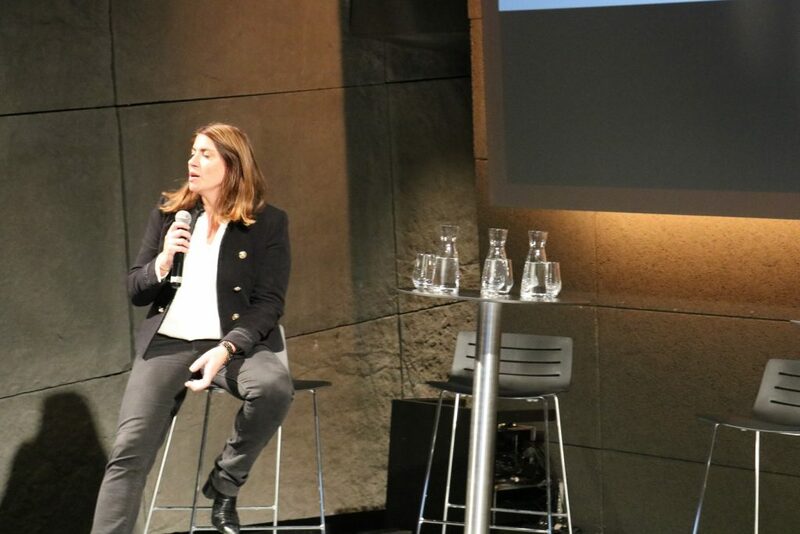 Up to now, several leading companies from Bizkaia, such as IMAR, GRUPO URBEGI, SISTEPLANT, SENER and VIDRALA, have confirmed their participation in this project and presented the appropriate challenges. 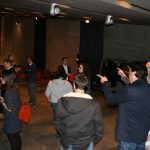 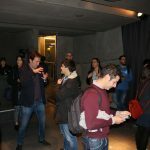 Likewise, if the organizations wish to do so, they will have the opportunity to attend the work presentation and assessment sessions or have a presentation and discussion meeting with the groups and works they wish. 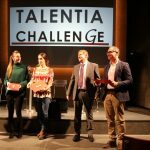 There will be a selection process among all the candidates, after which five multidisciplinary teams of students who have participated in the various editions of the Talentia programme will be formed in order to respond to the challenges. 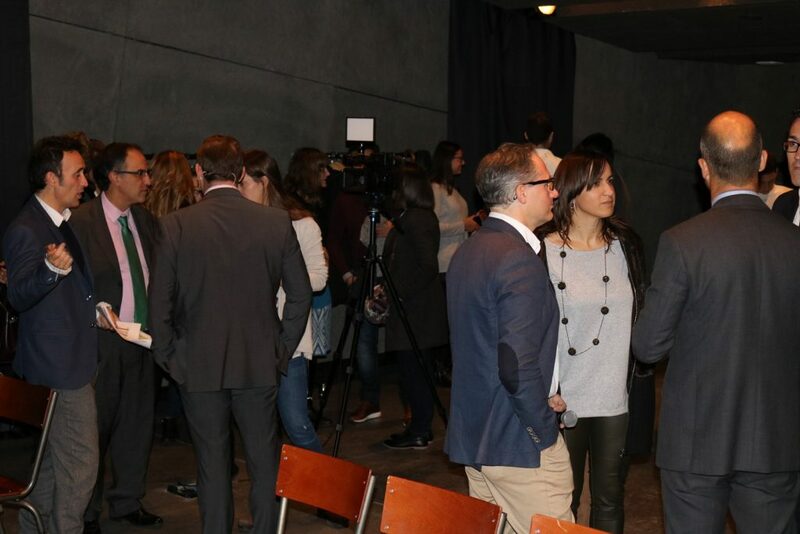 There will be profiles from all the academic disciplines of the Basque universities with the best academic records and the specific training to tackle each challenge. 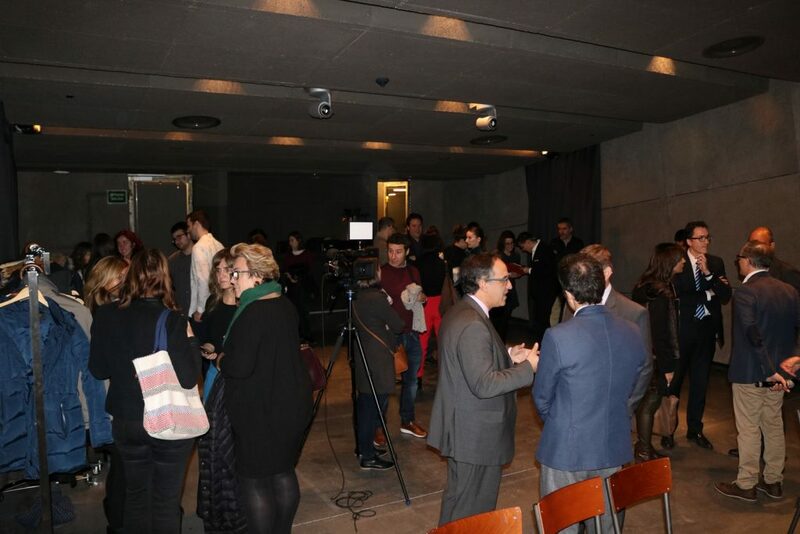 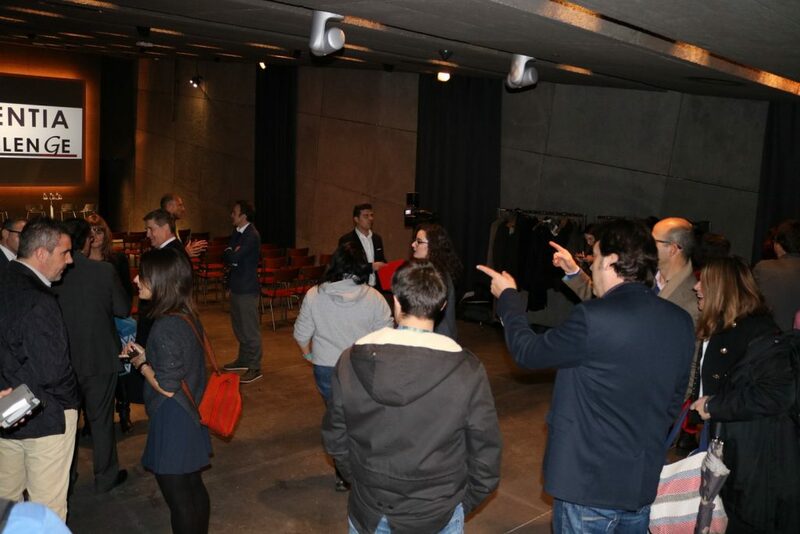 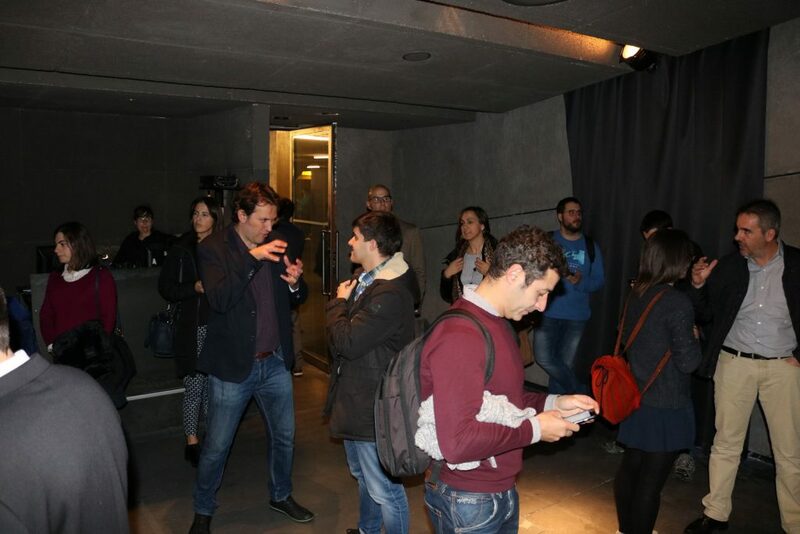 Moreover, the presentation of the second edition also included the awarding of diplomas to the thirty participants who had participated in the first edition and responded to the challenges posed by IDOM, ARTECHE, Science and Technology Park of Bizkaia, LANTEGI BATUAK and the Provincial Council of Bizkaia itself.